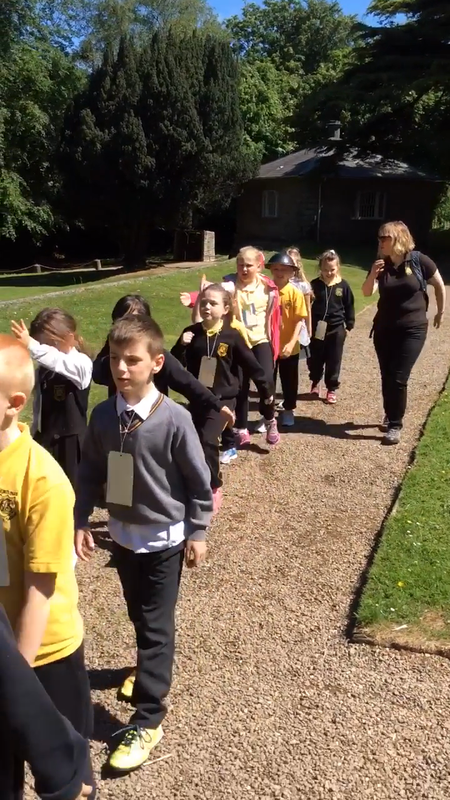 P4G learnt how to march like soldiers. 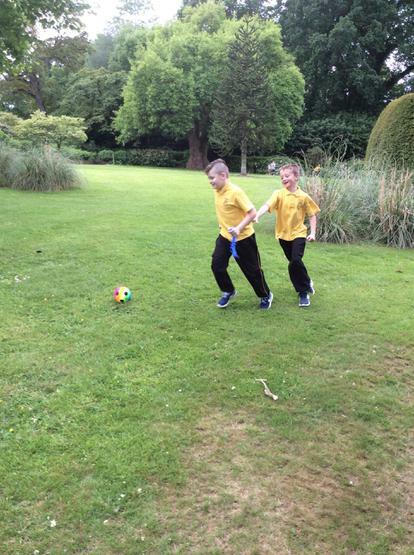 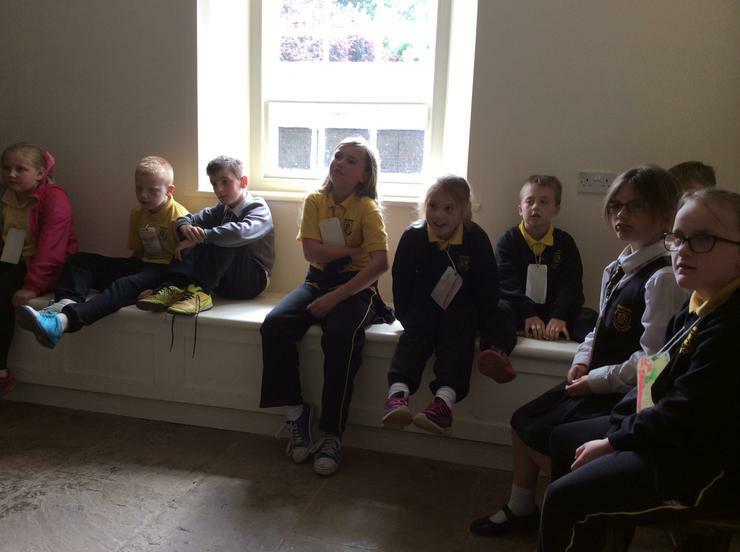 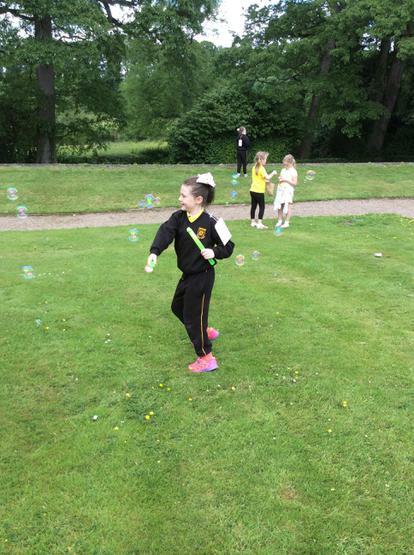 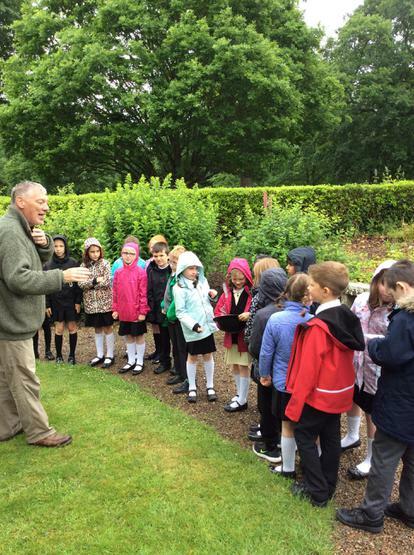 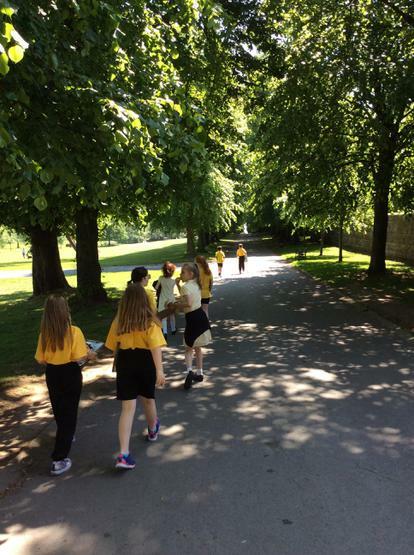 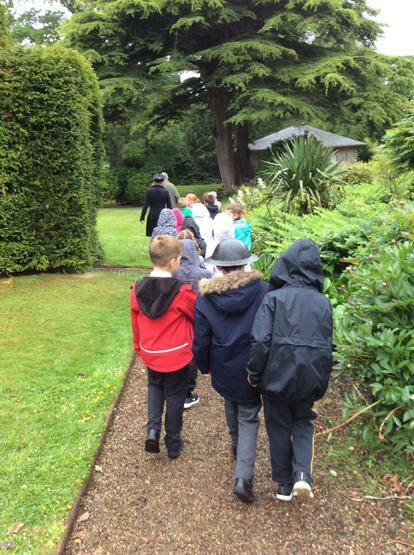 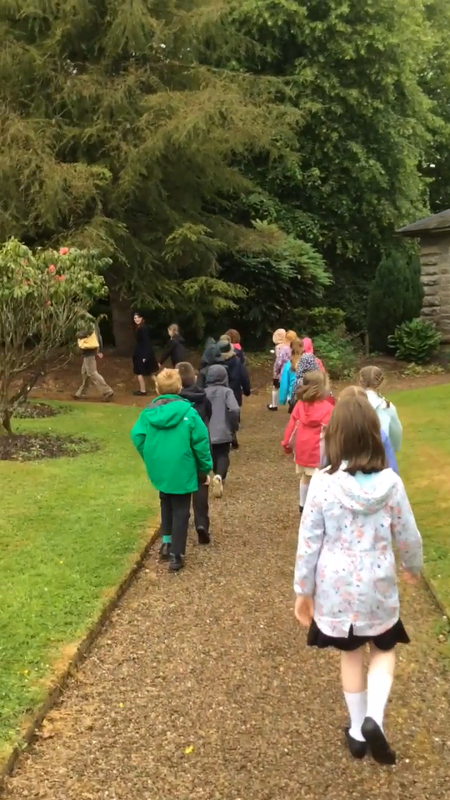 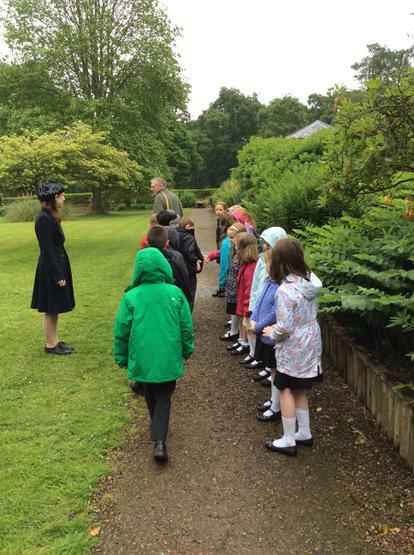 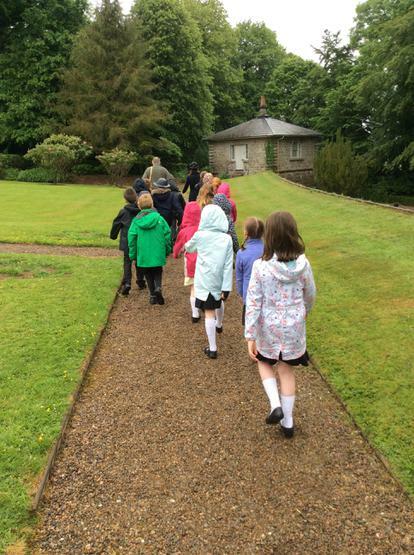 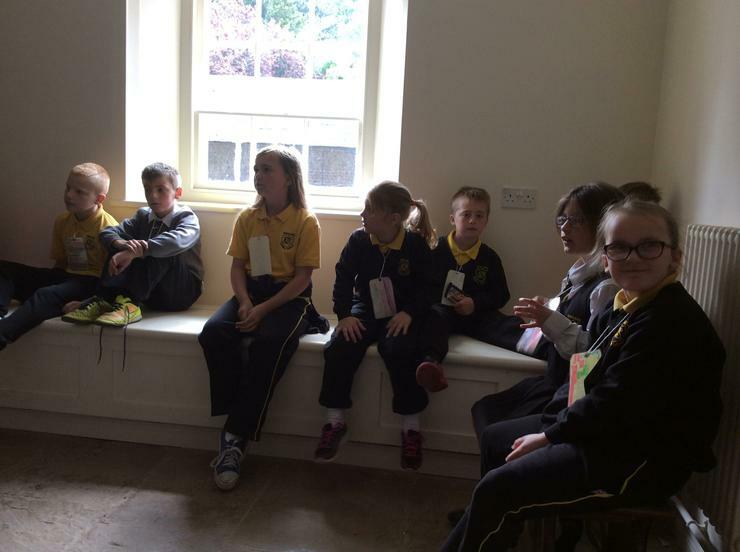 P4G loved The Argory. 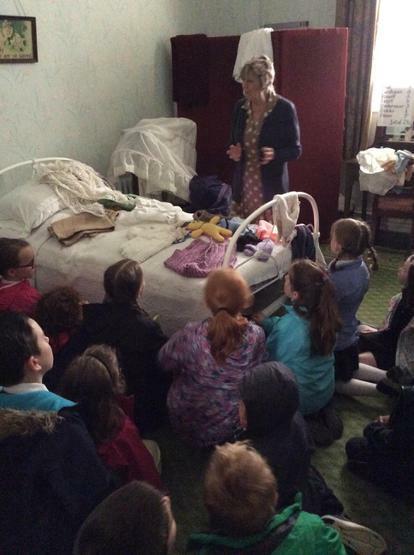 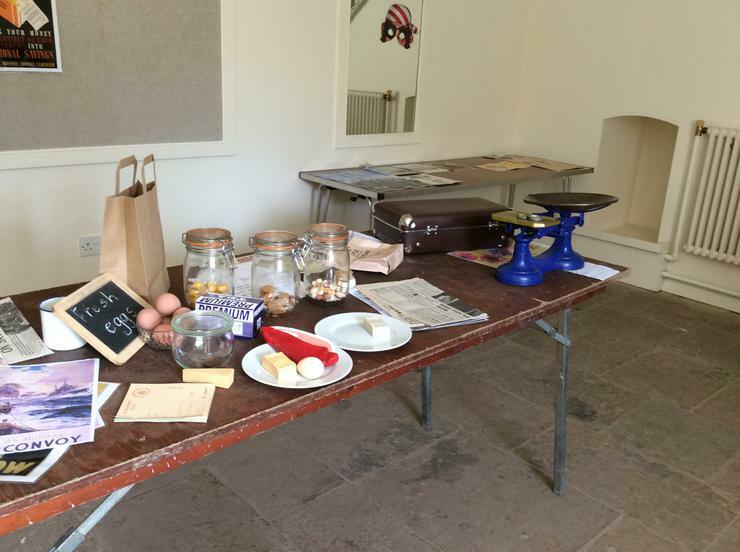 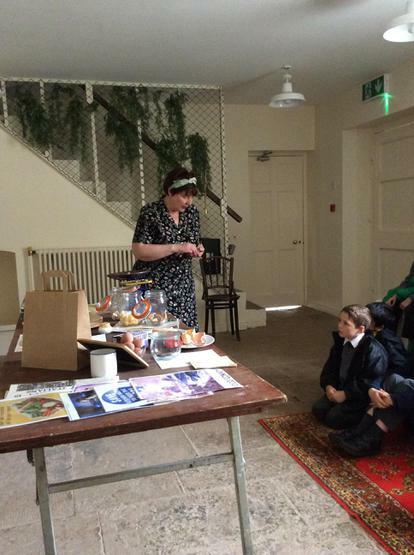 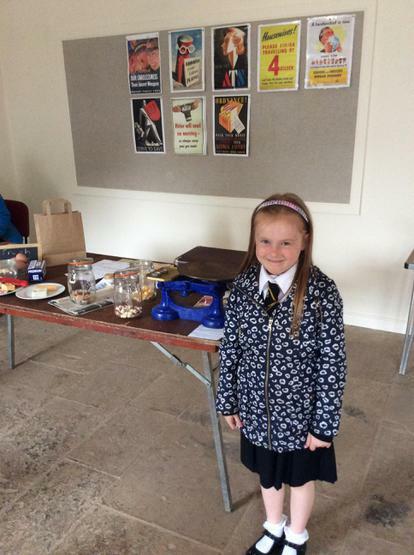 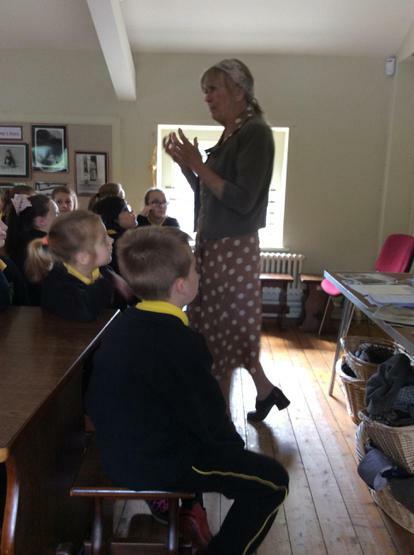 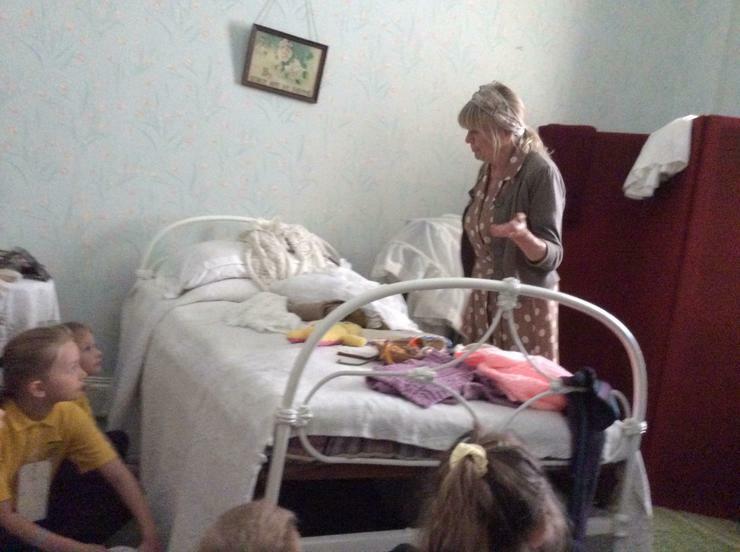 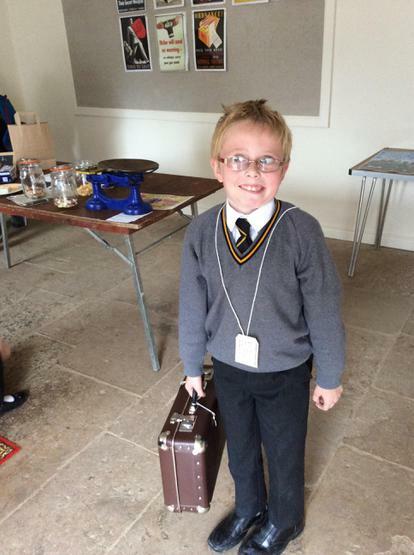 We learnt about evacuees, rationing and make do and mend. 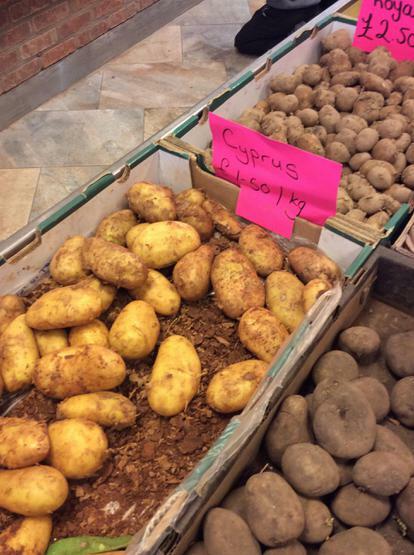 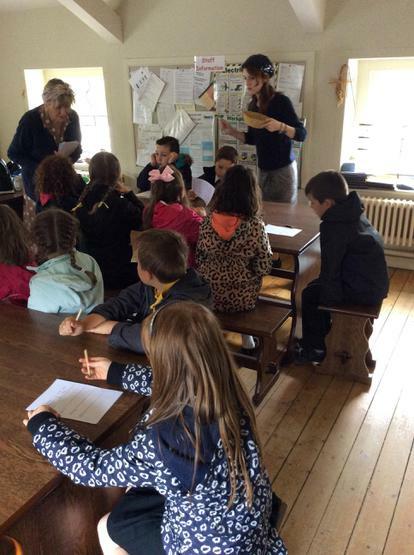 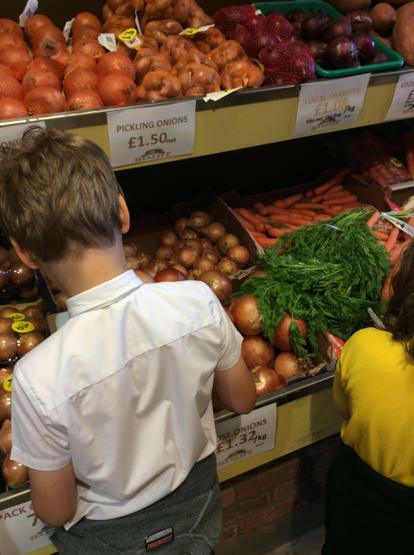 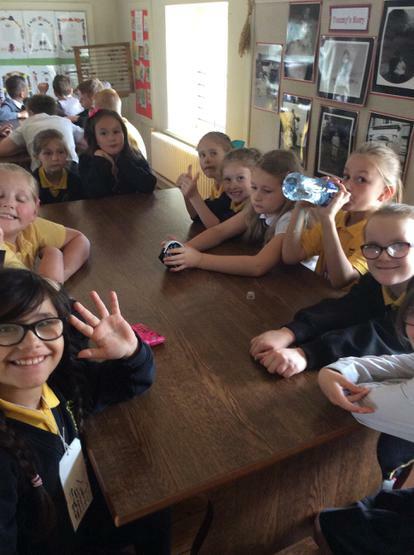 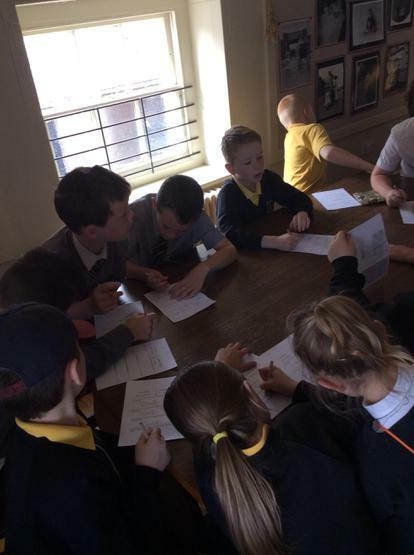 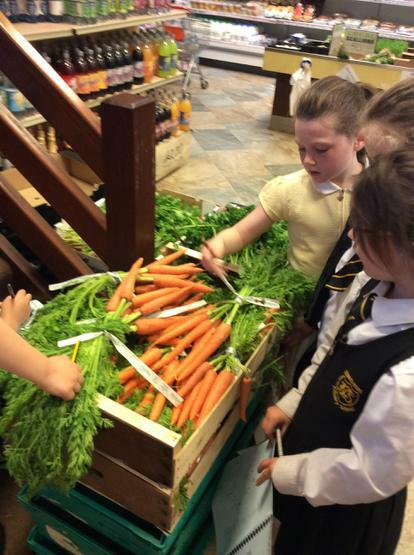 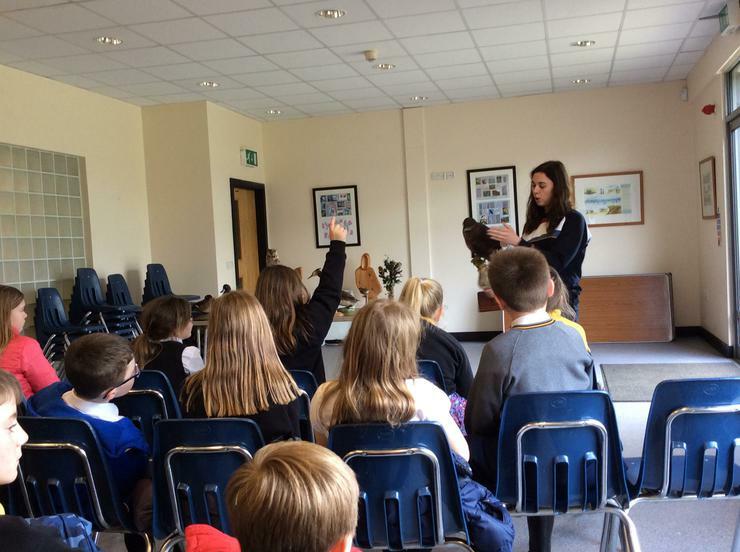 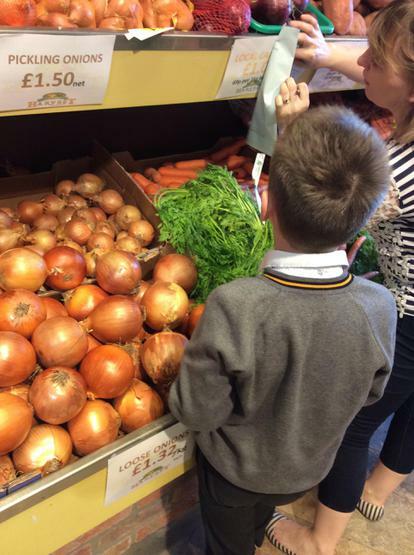 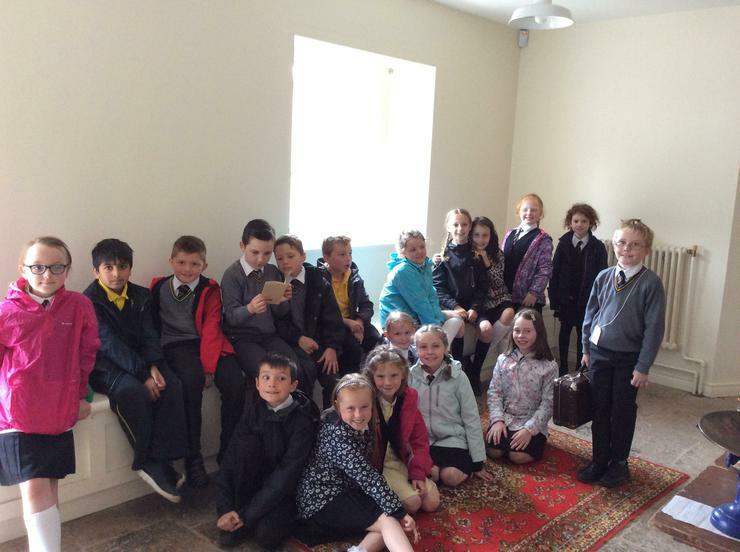 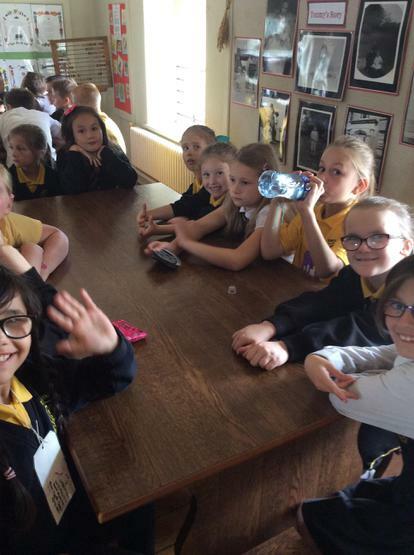 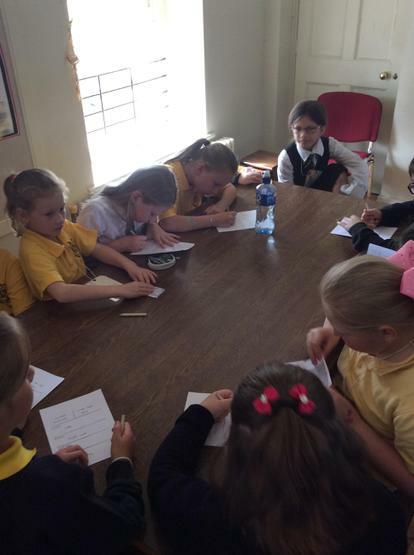 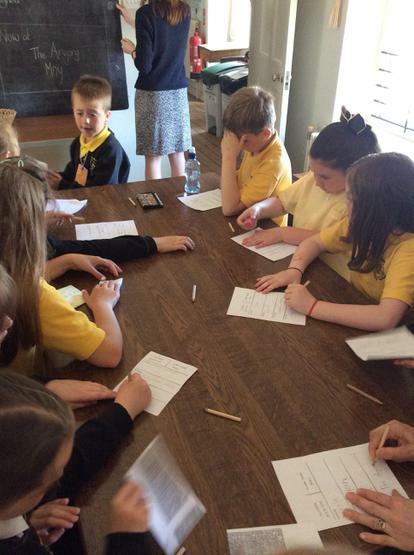 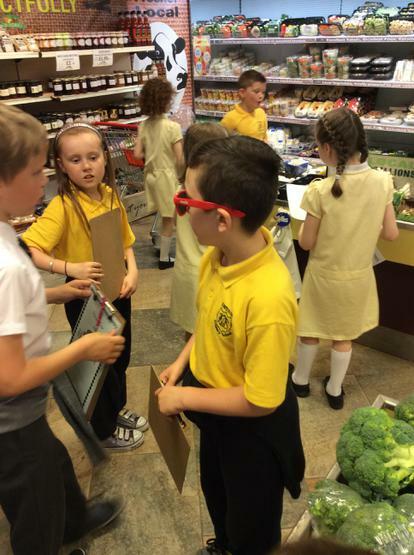 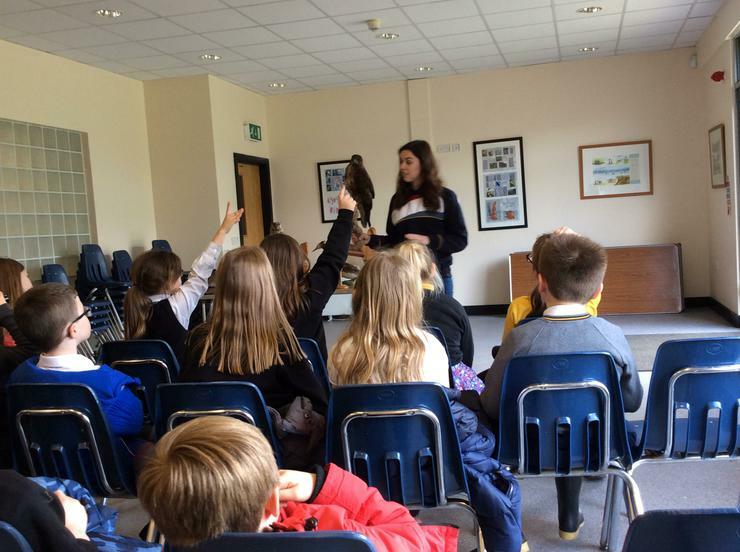 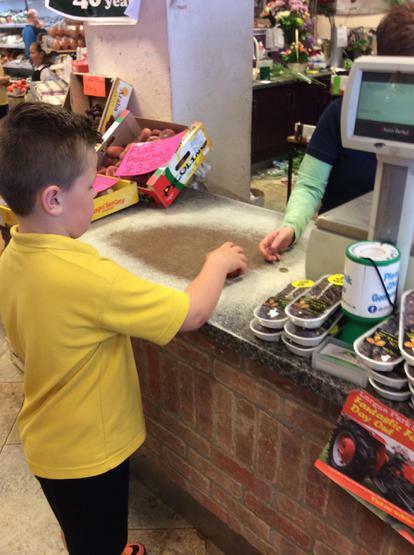 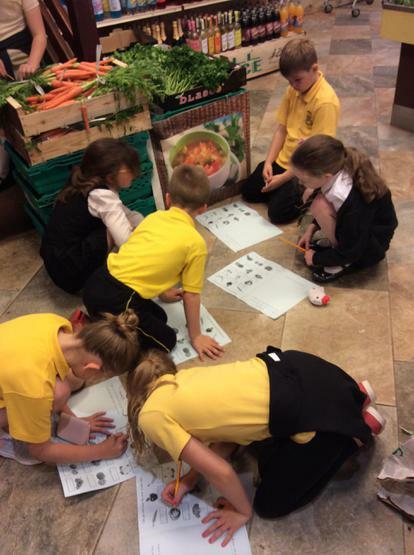 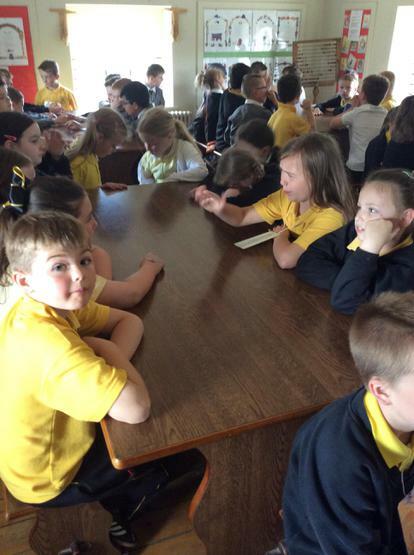 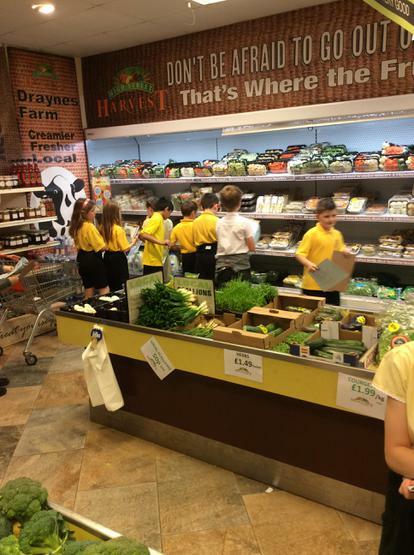 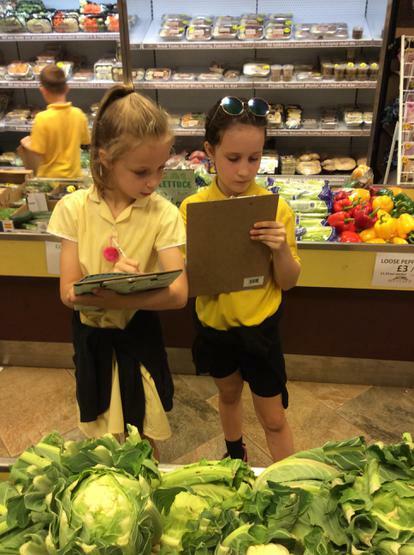 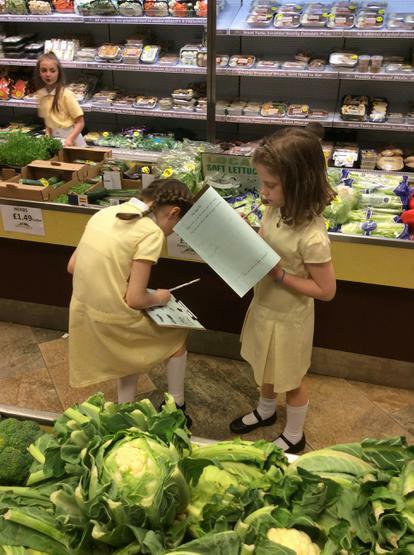 P4G visited High Street Harvest for money week - thank you for having us! 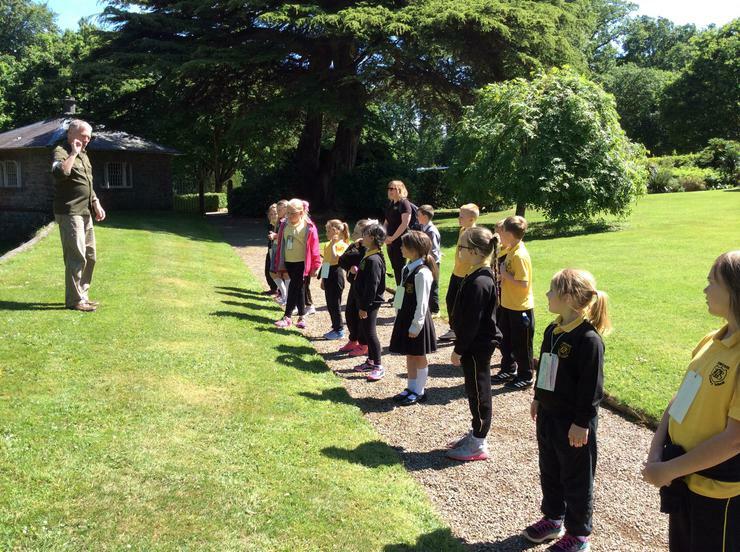 We learnt how to march like soldiers! 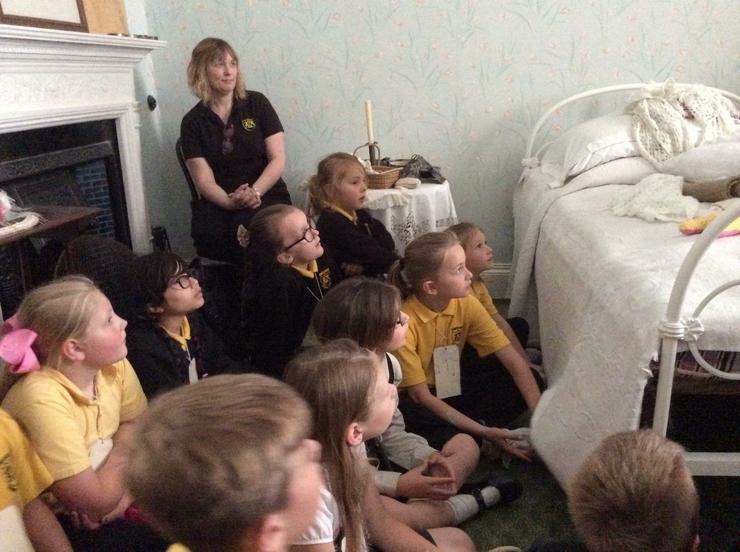 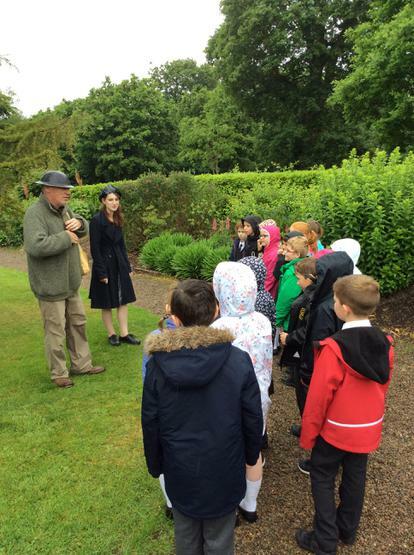 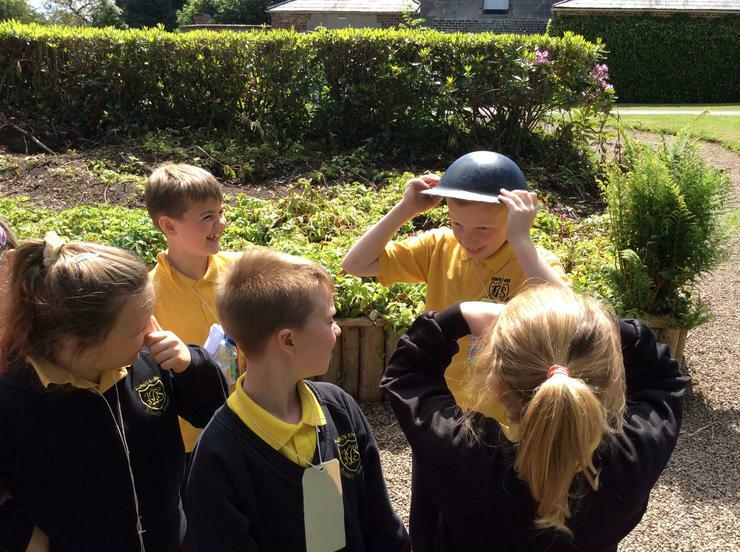 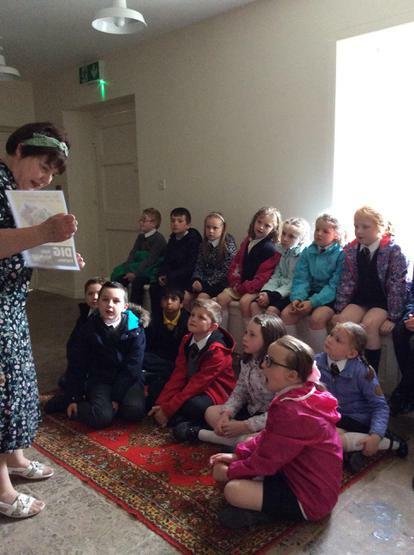 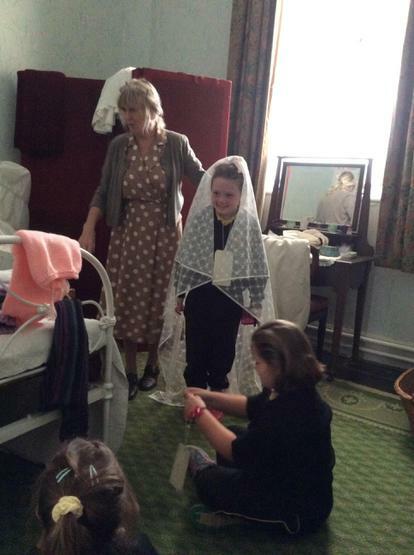 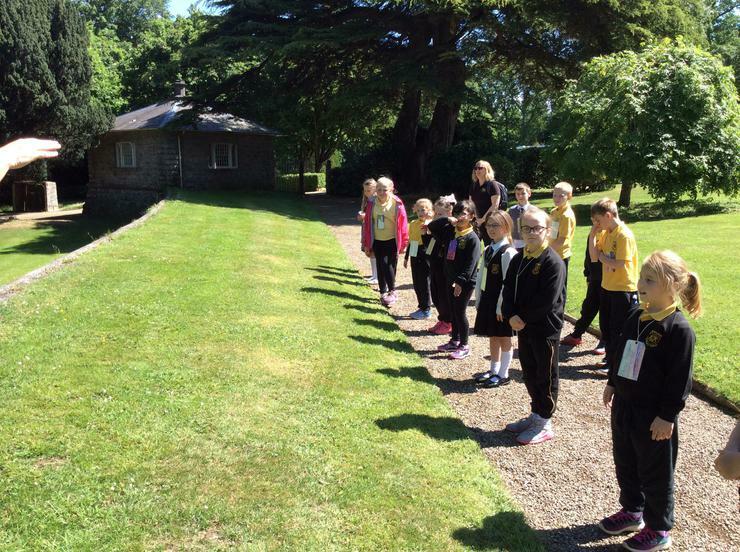 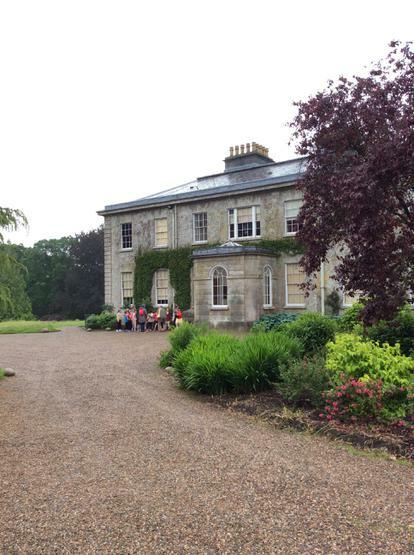 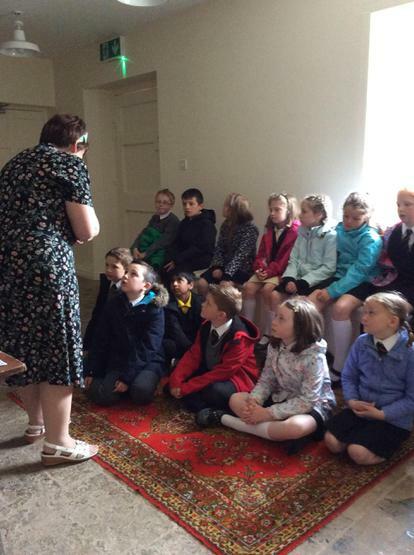 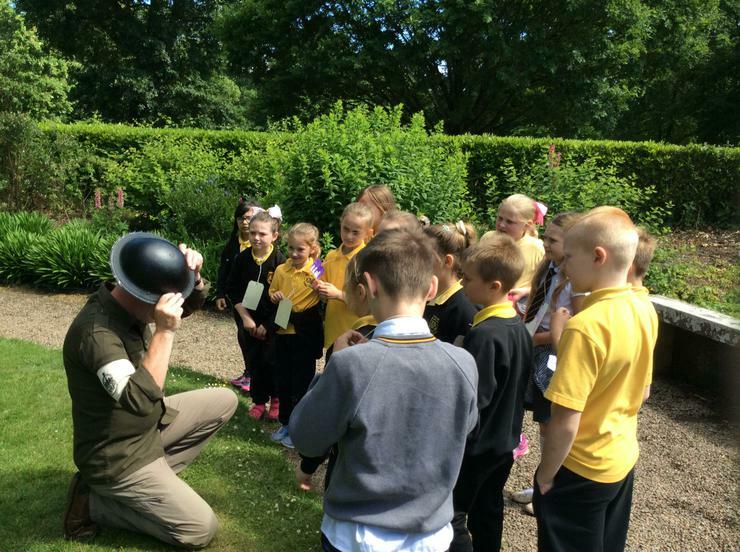 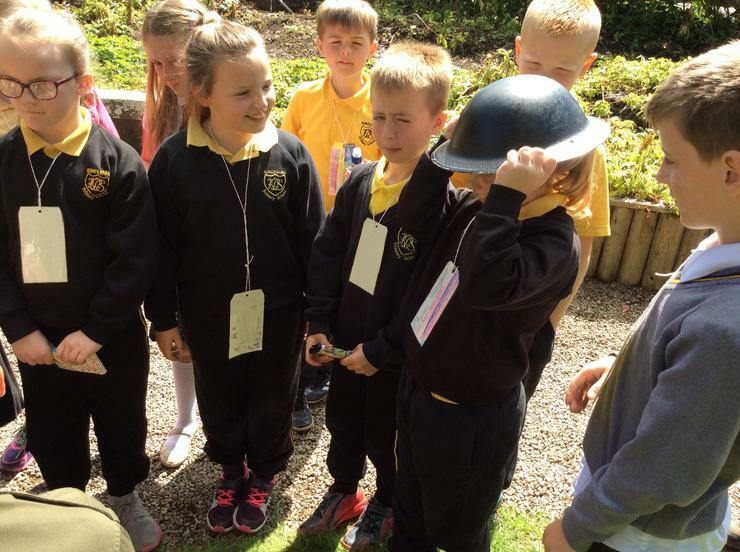 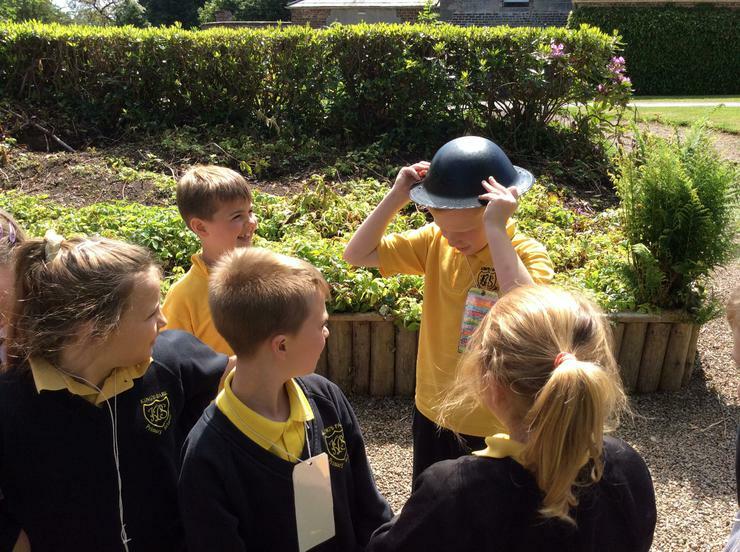 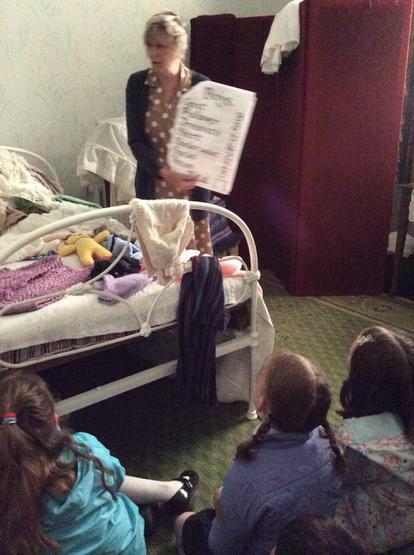 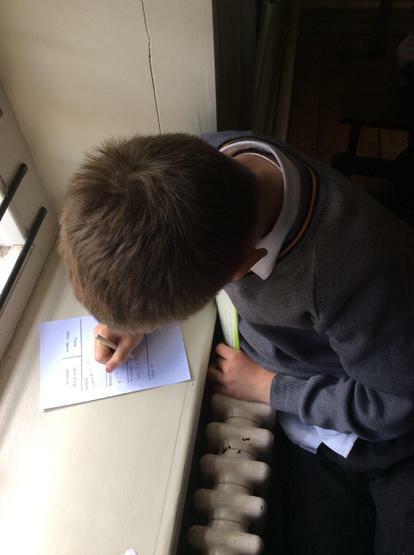 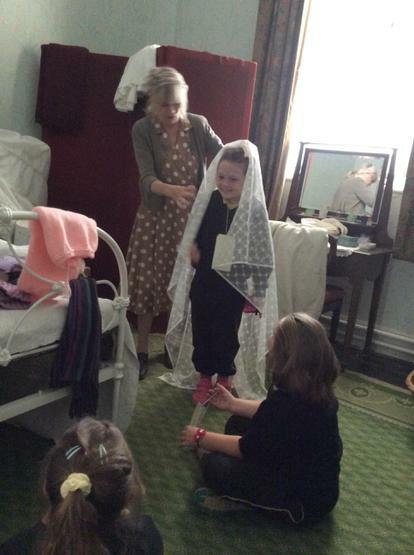 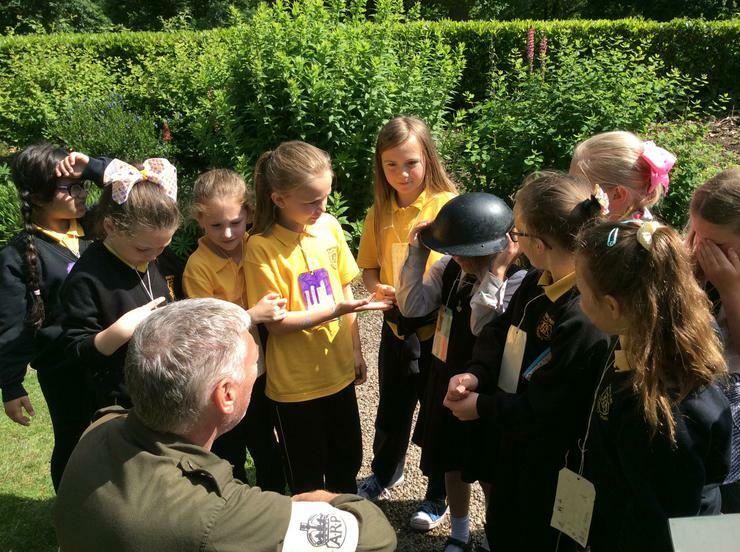 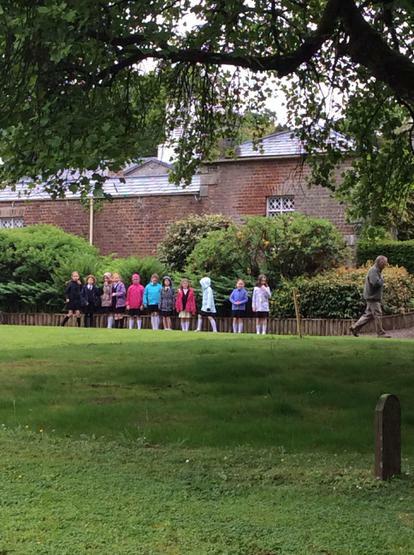 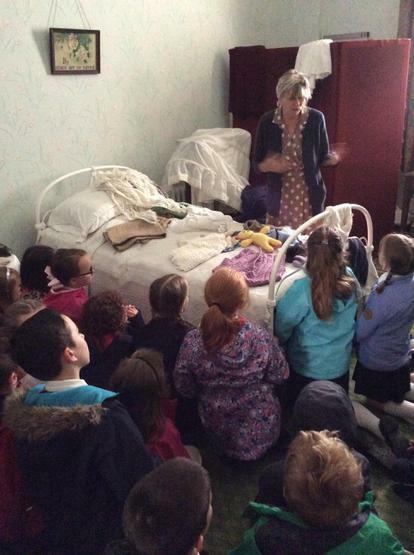 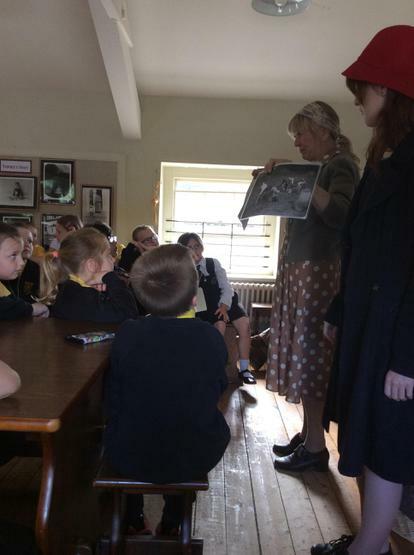 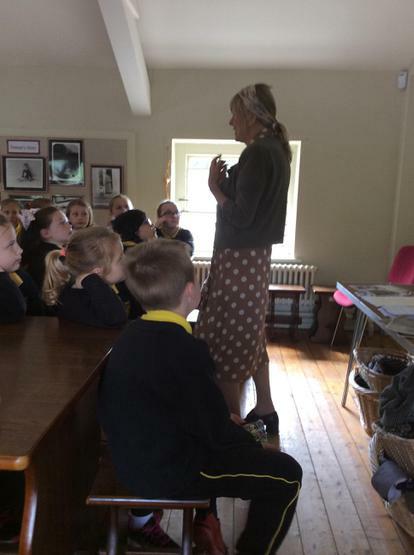 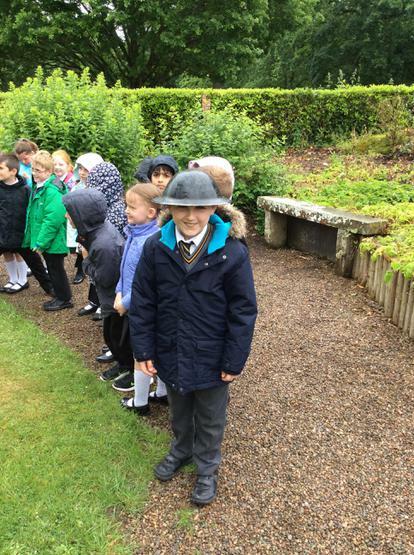 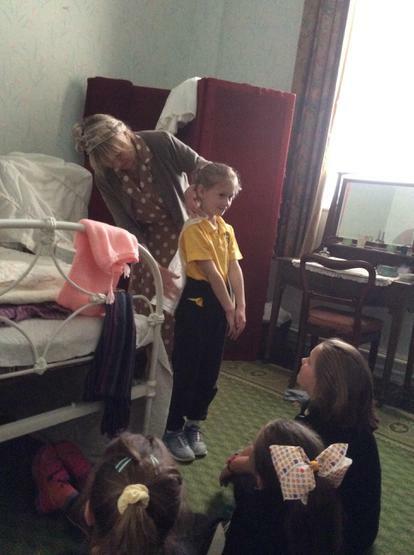 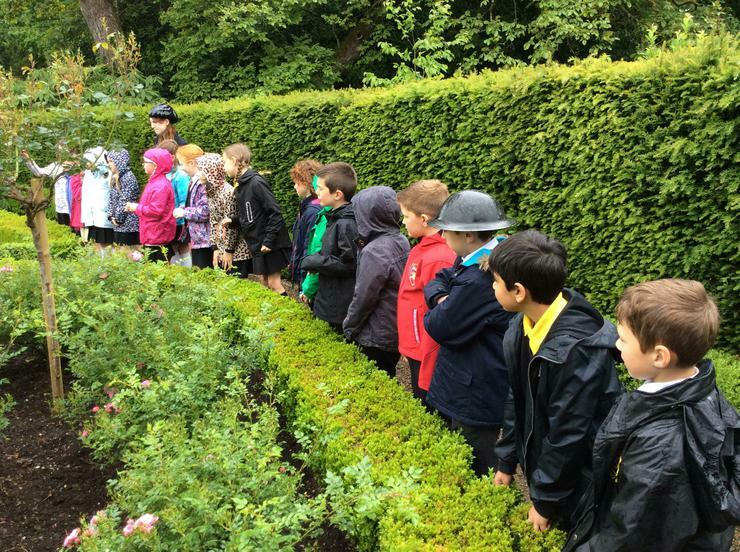 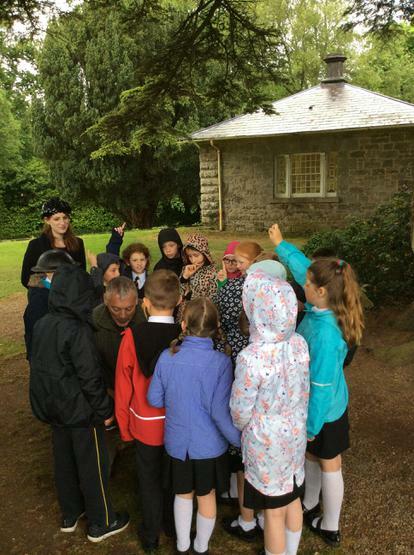 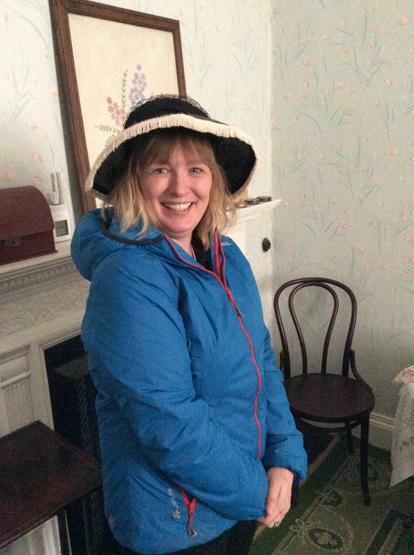 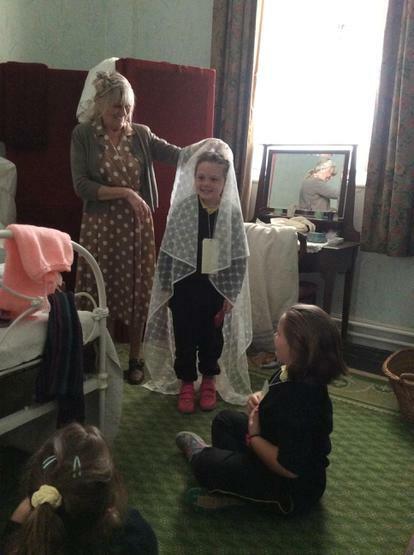 P4D had a lovely day learning about WW2 at the Argory. 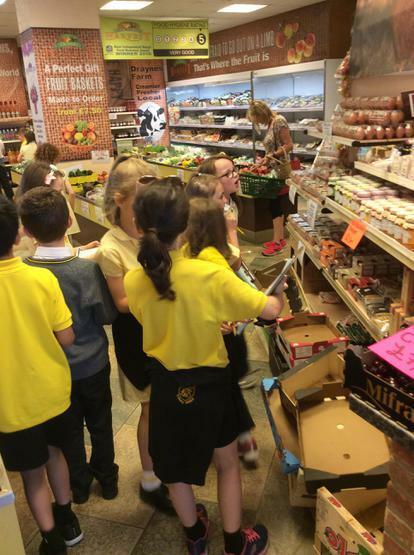 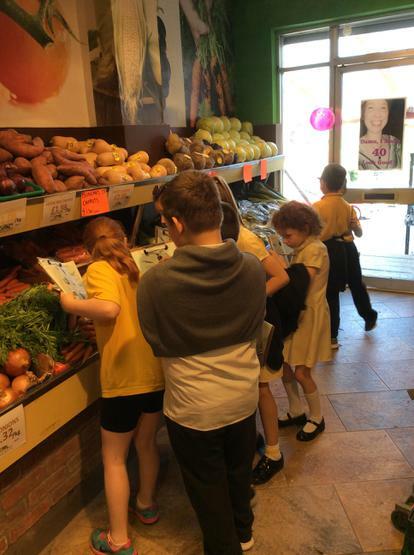 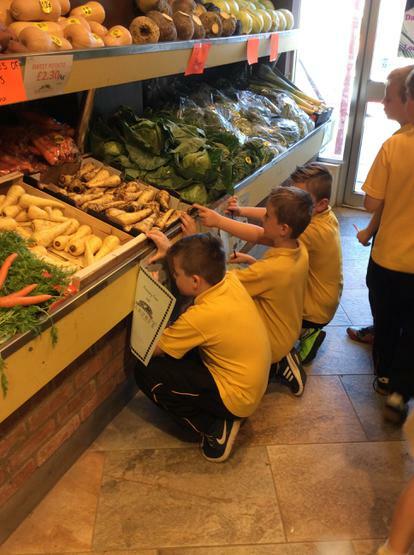 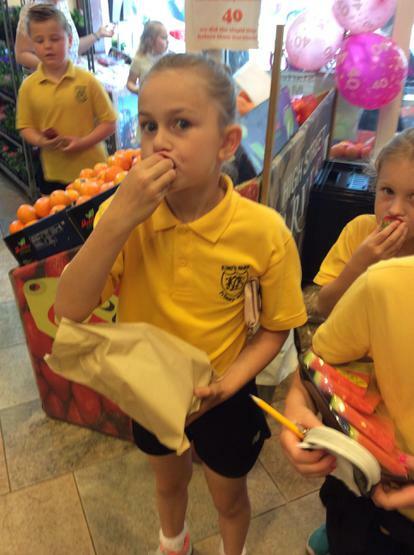 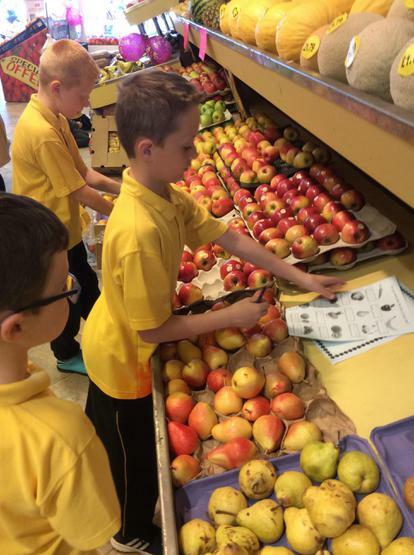 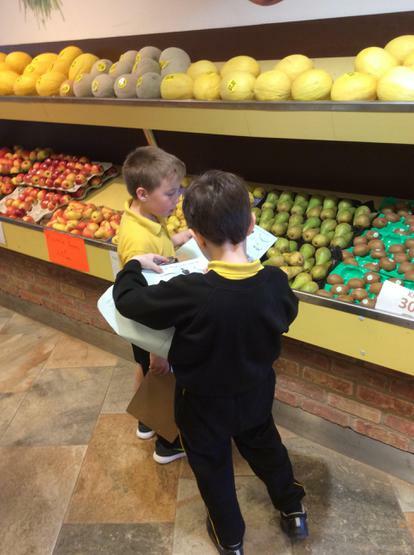 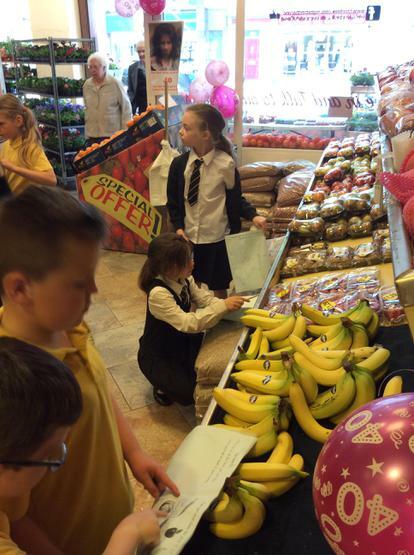 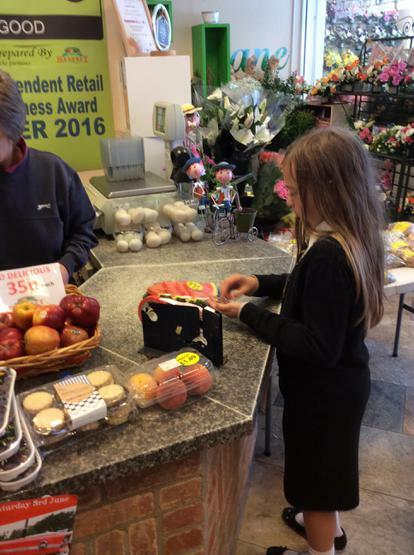 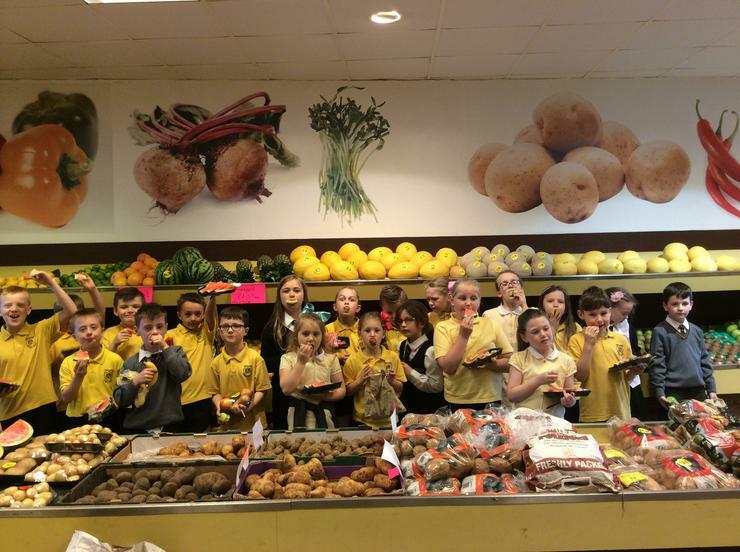 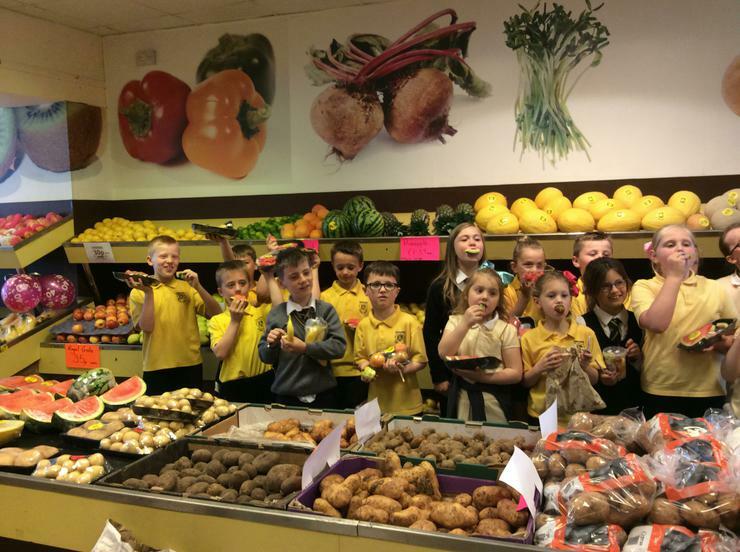 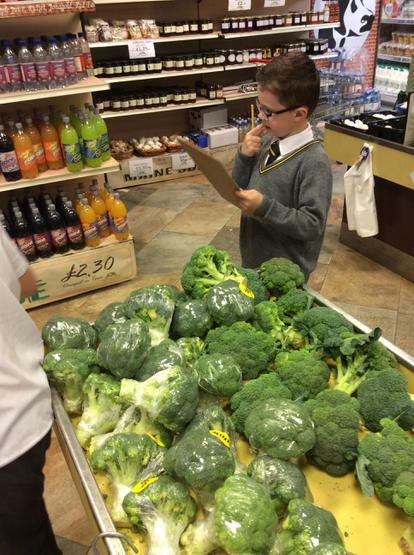 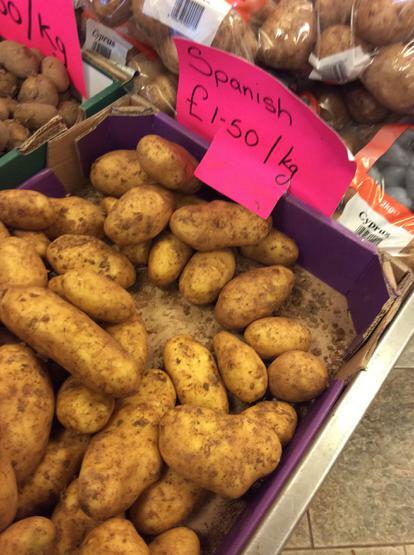 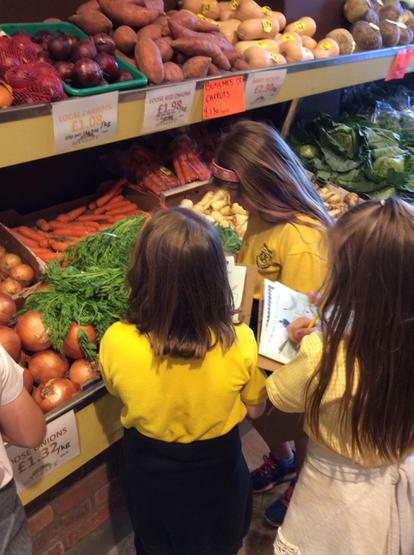 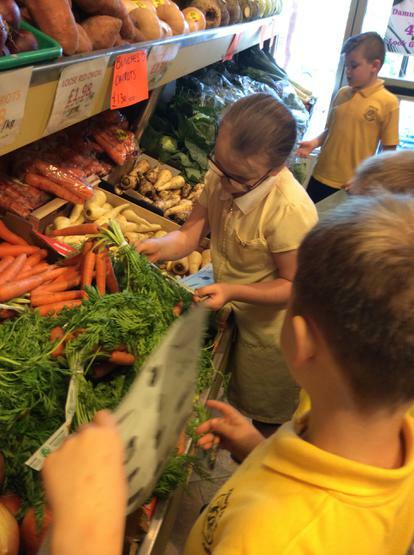 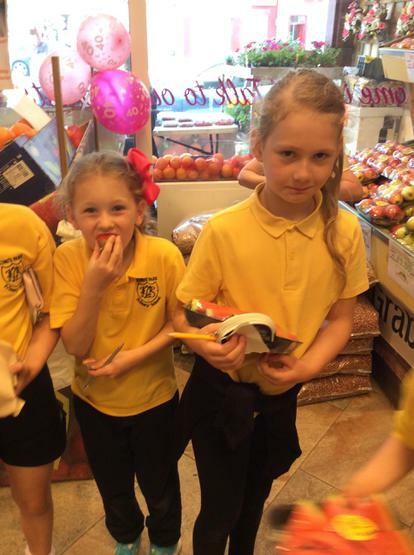 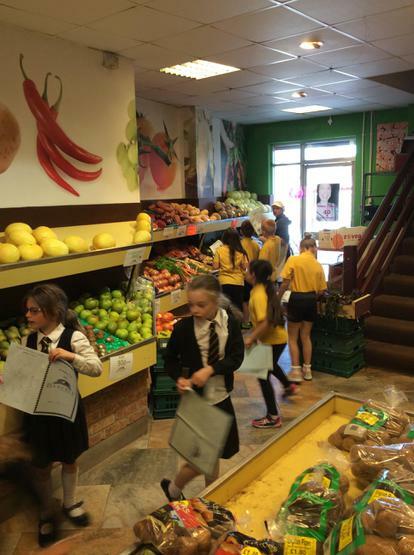 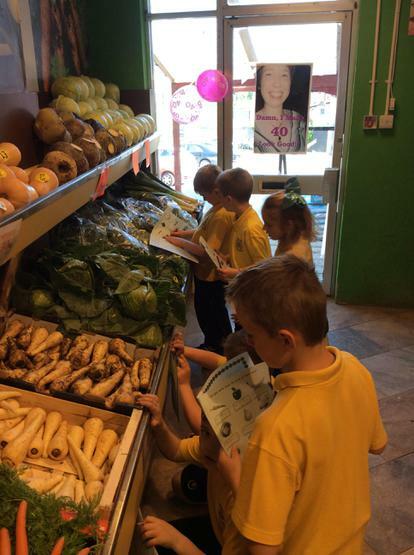 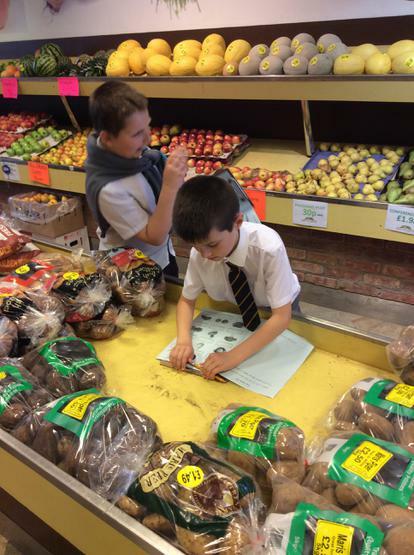 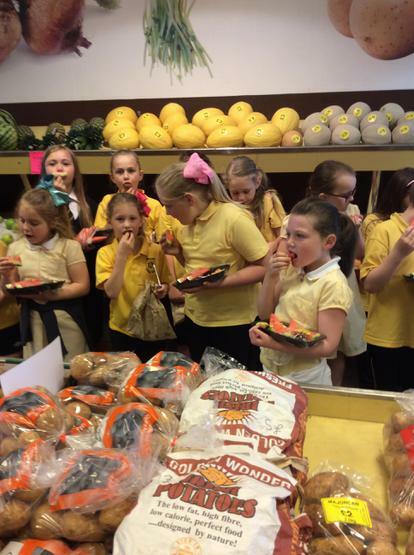 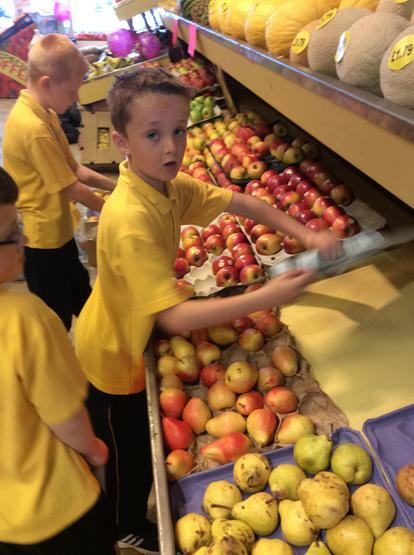 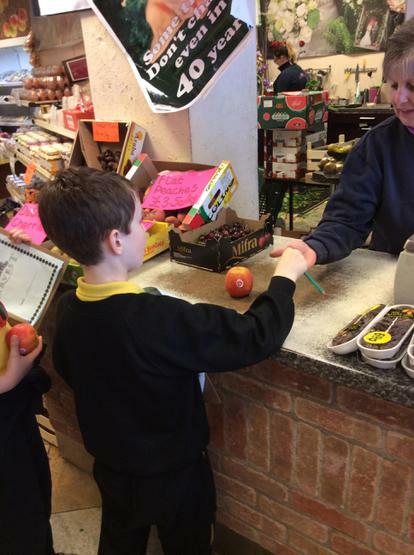 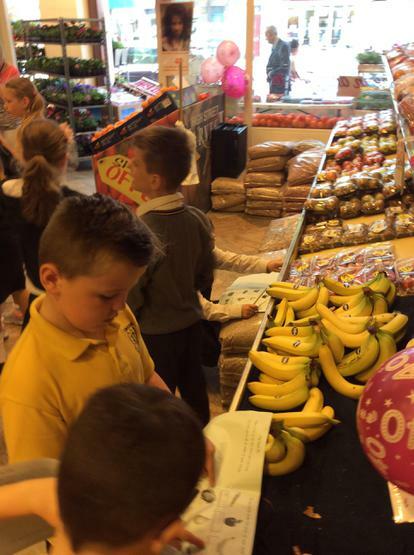 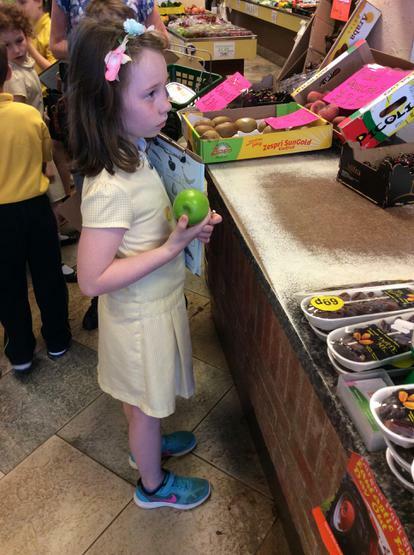 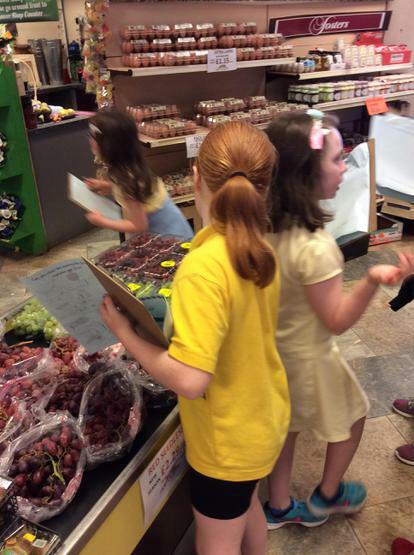 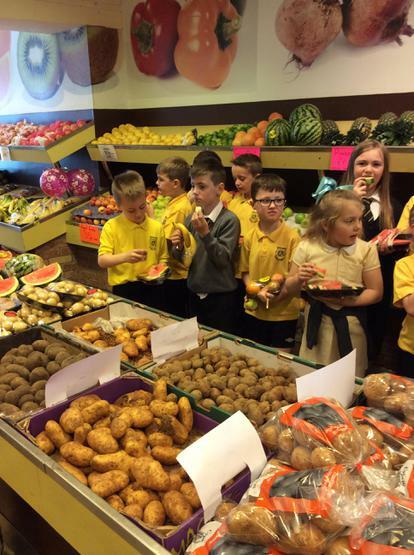 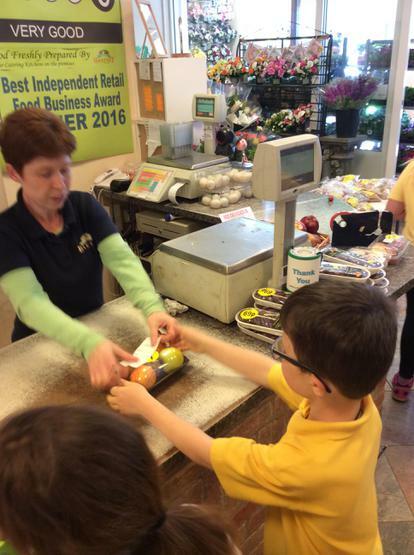 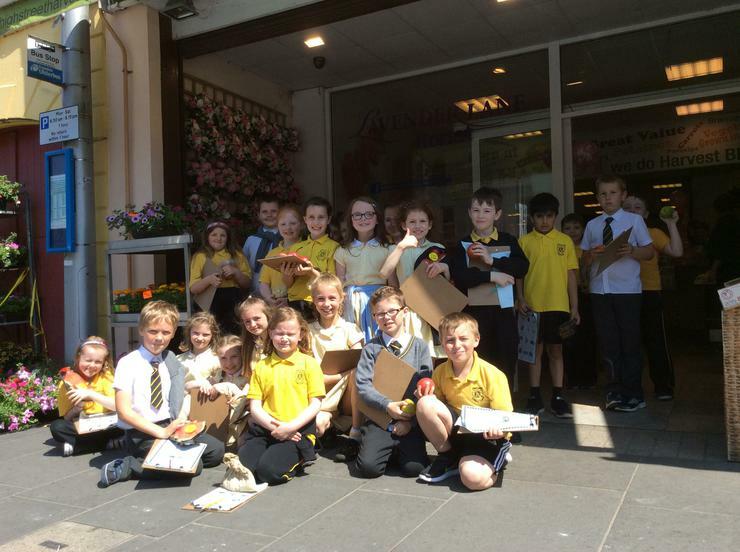 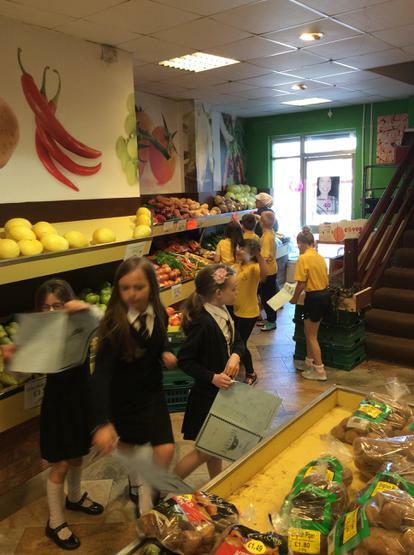 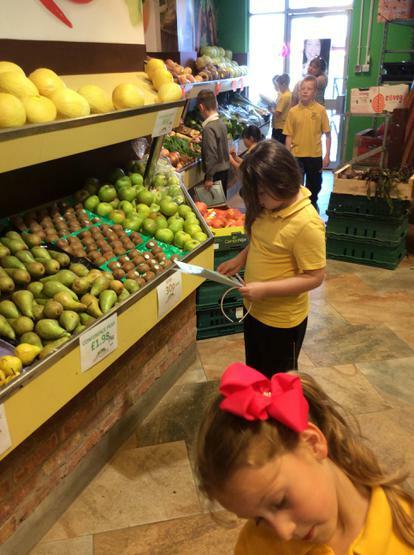 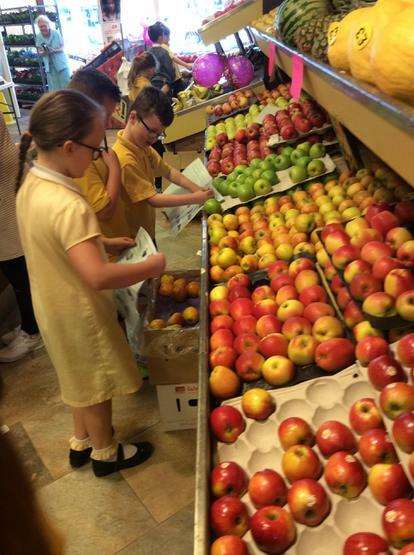 P4D enjoyed their trip to the fruit shop! 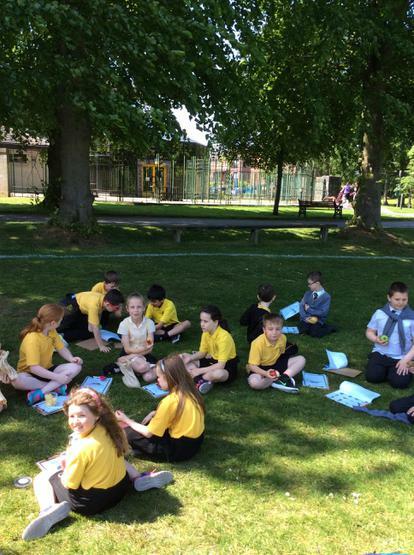 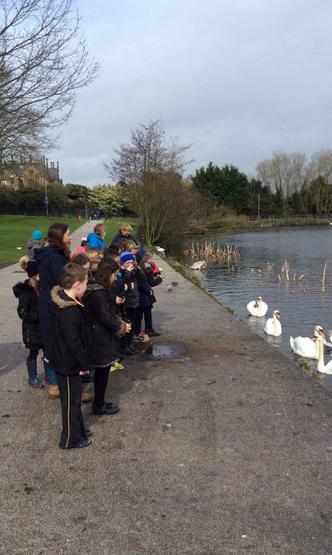 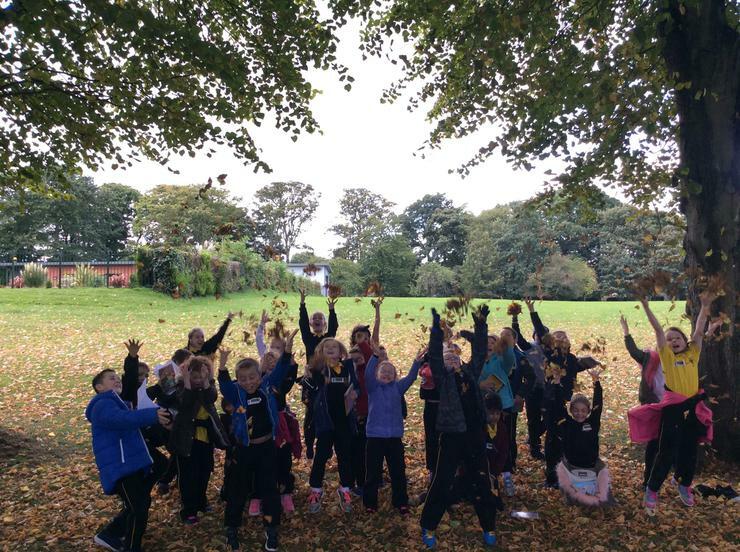 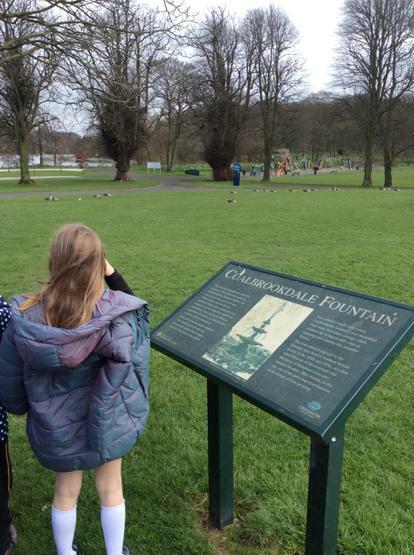 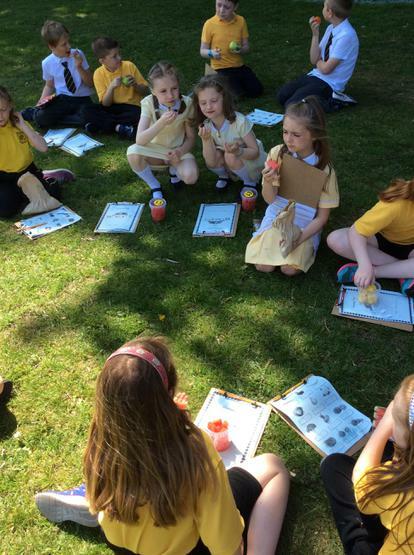 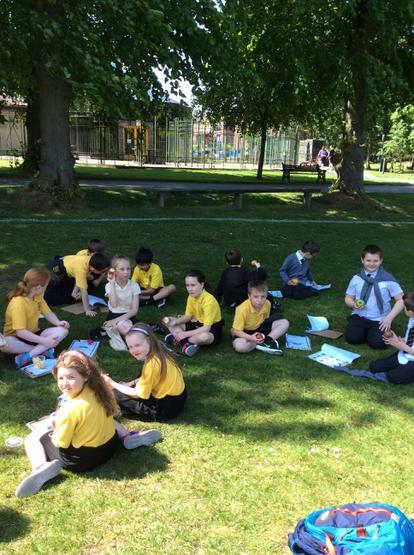 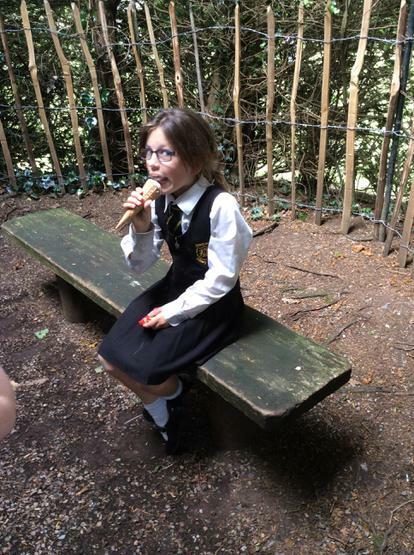 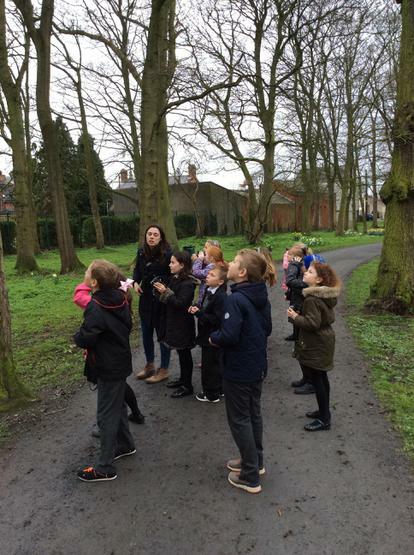 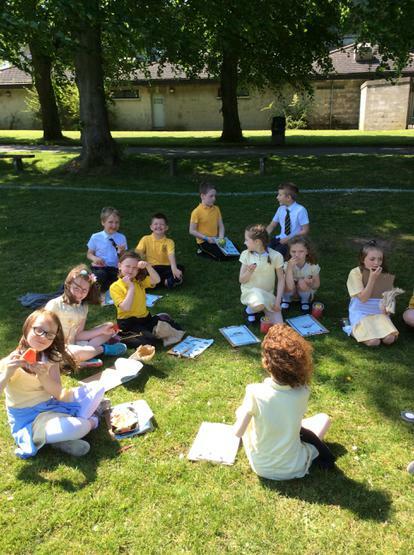 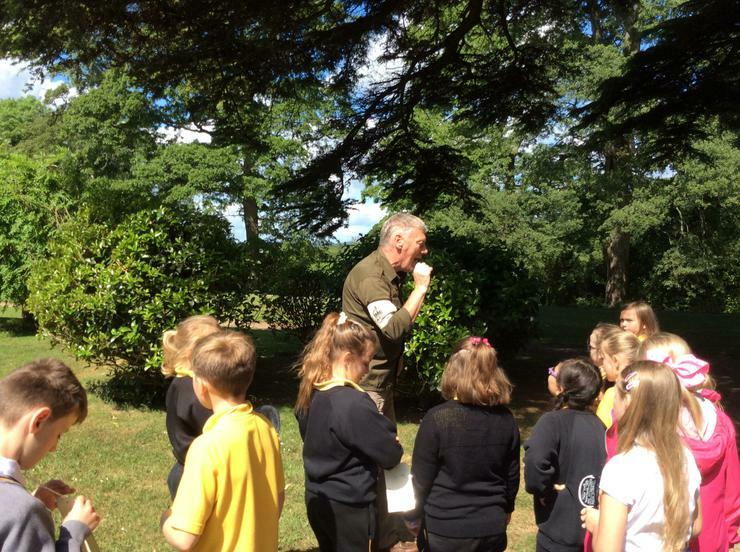 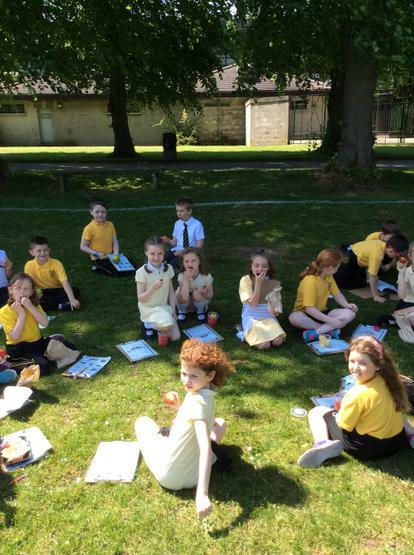 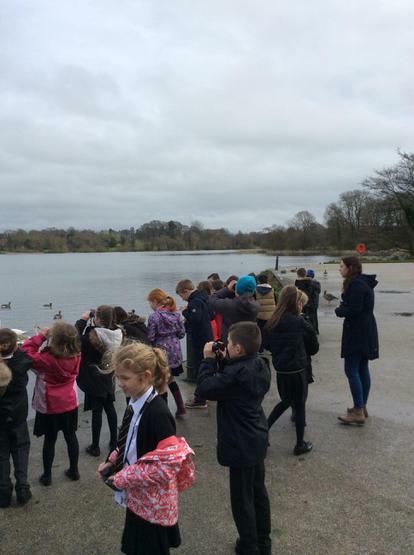 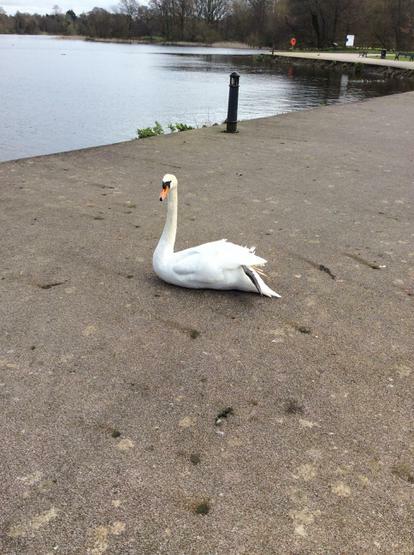 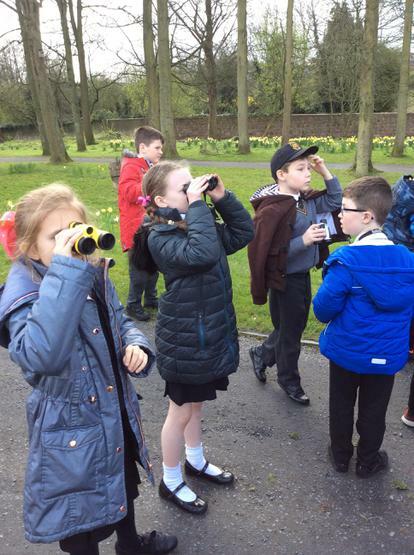 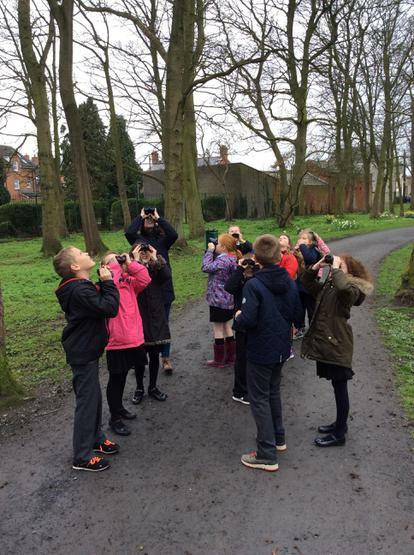 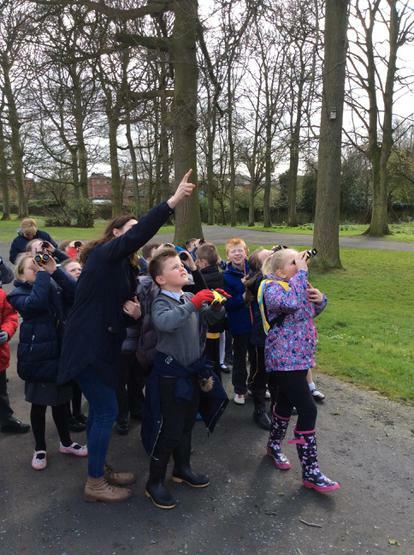 P4D had a fun day at the park learning about all the birds who live there! 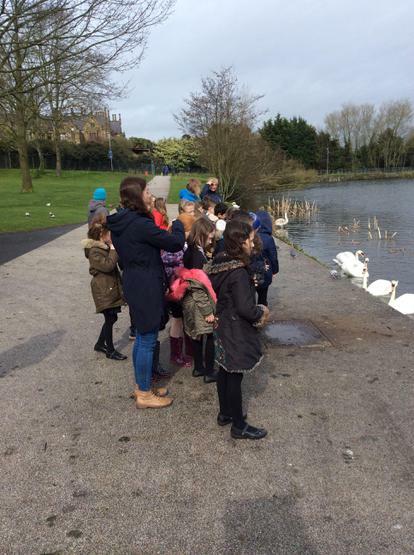 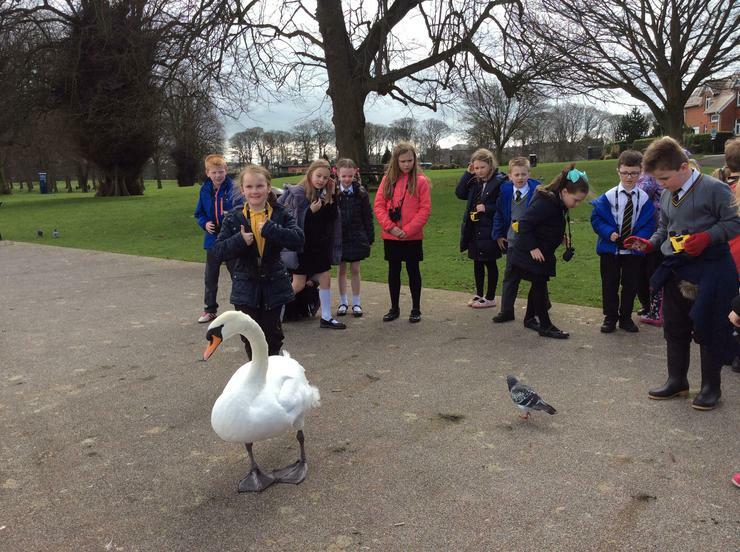 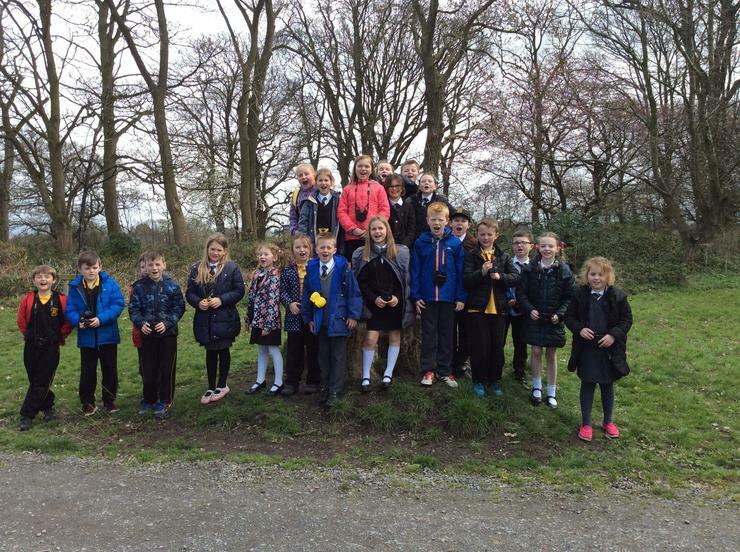 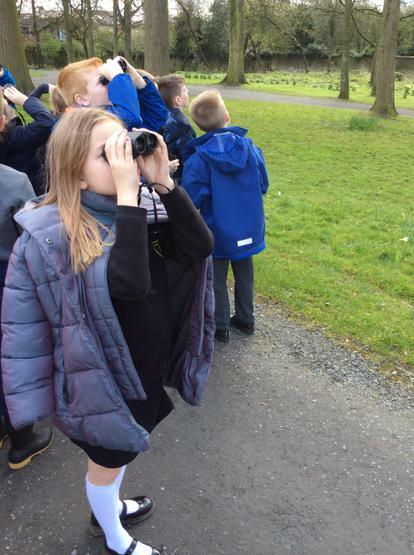 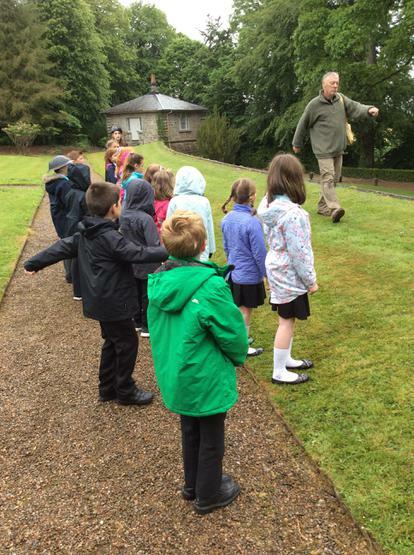 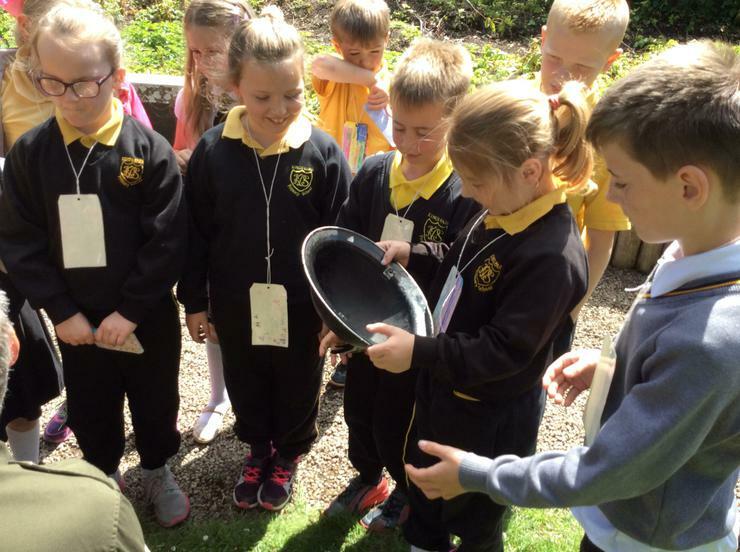 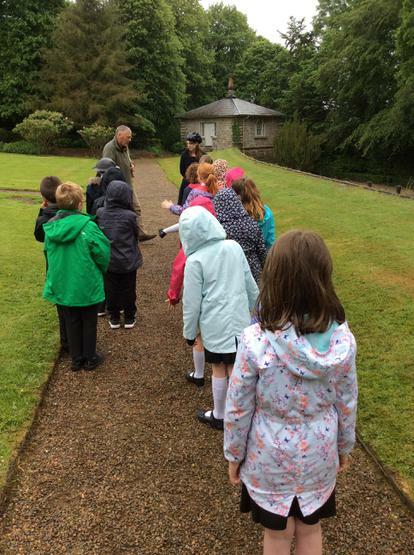 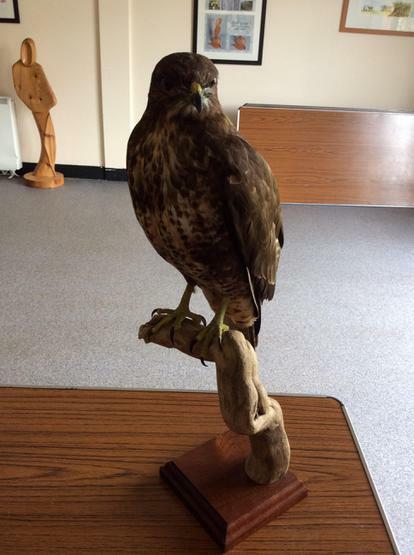 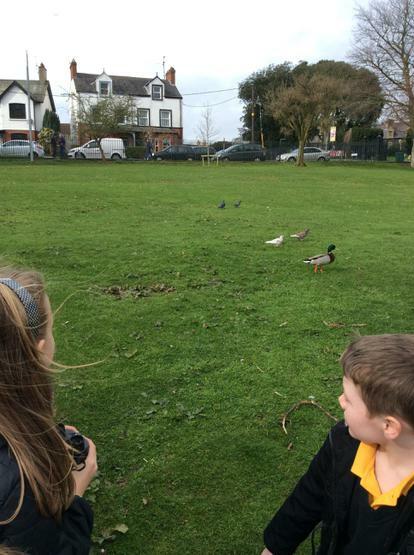 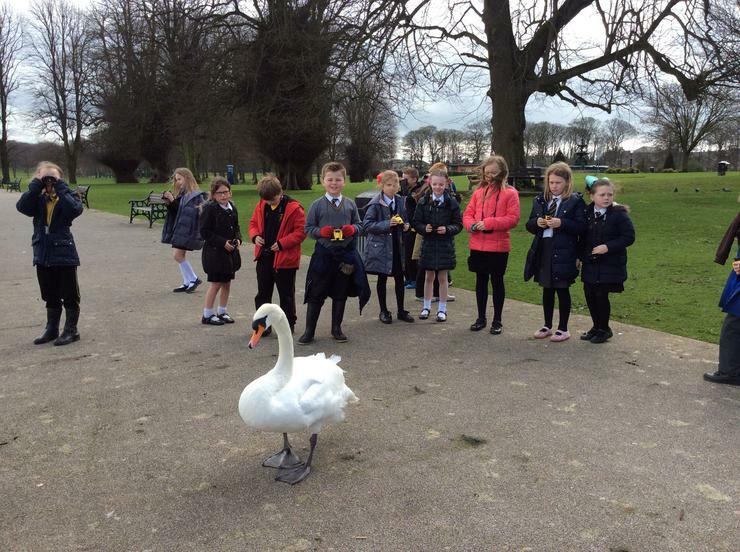 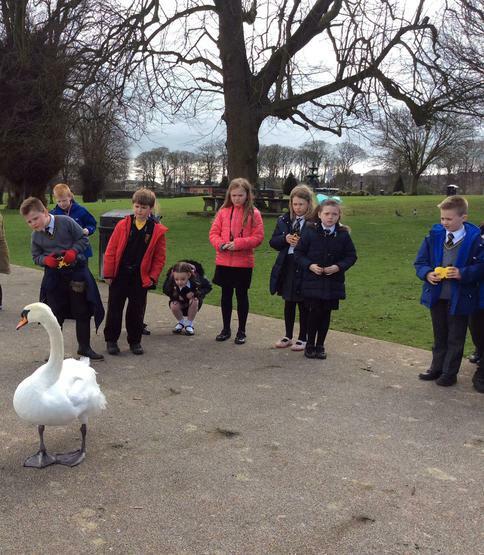 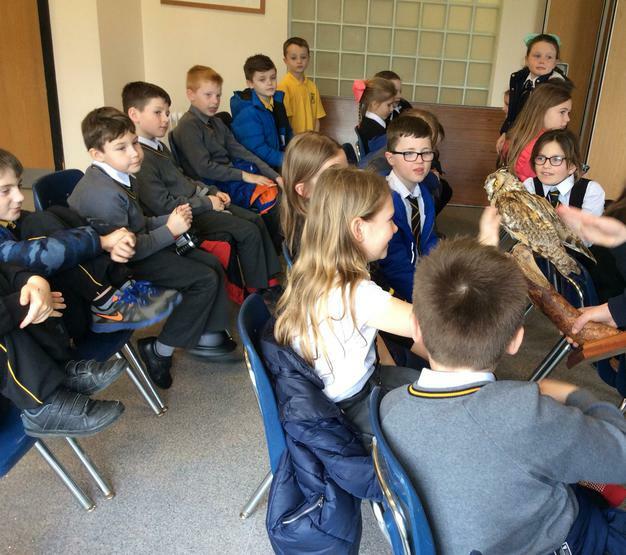 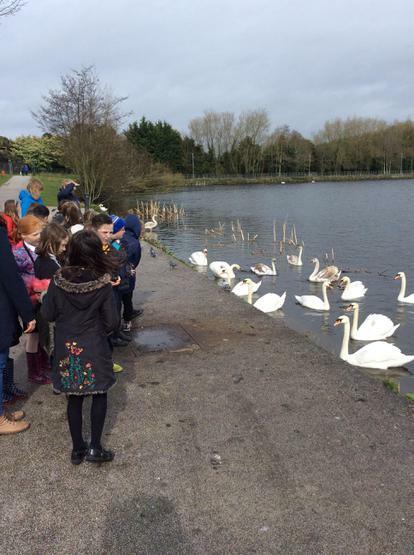 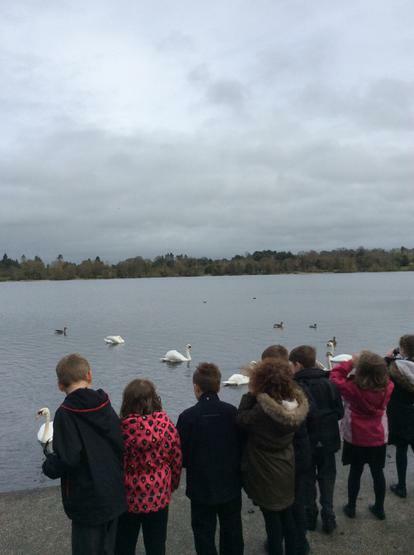 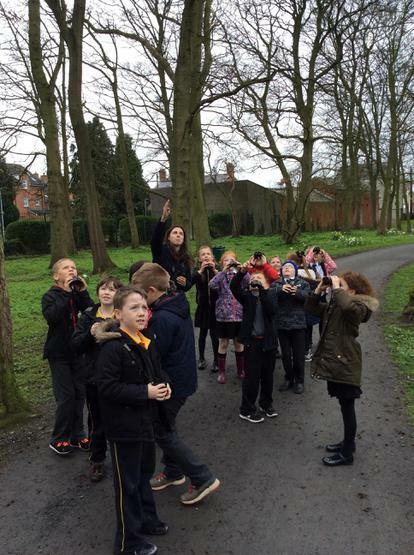 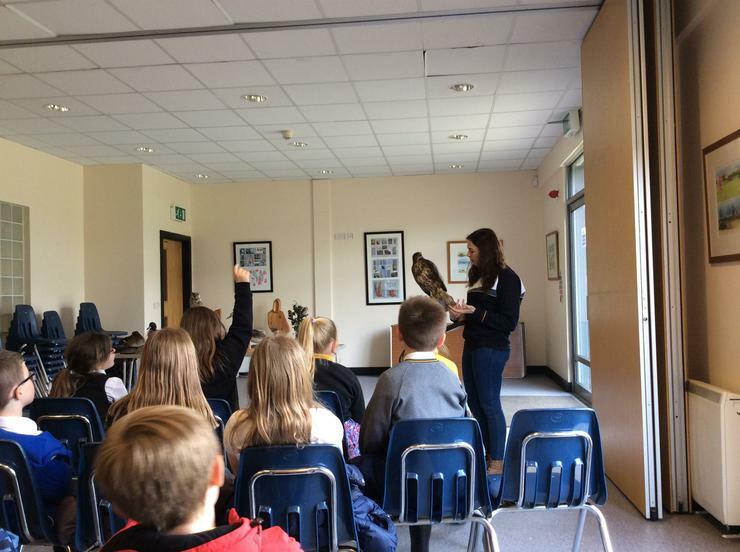 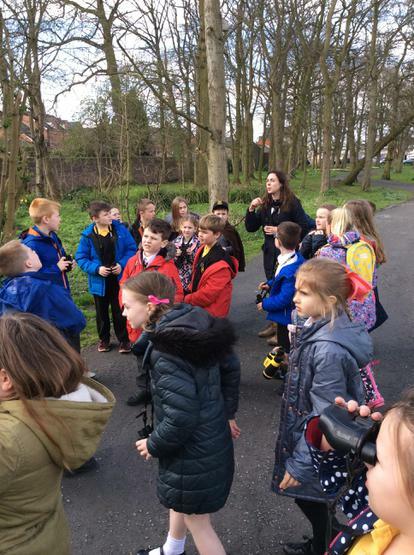 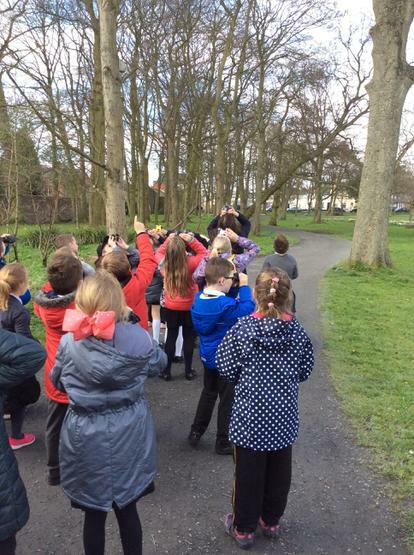 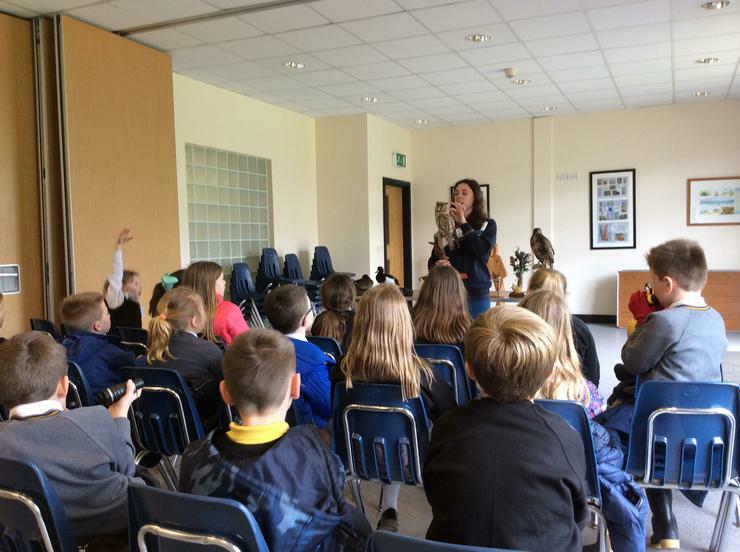 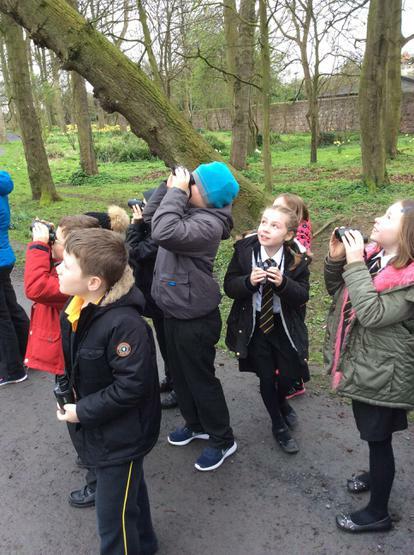 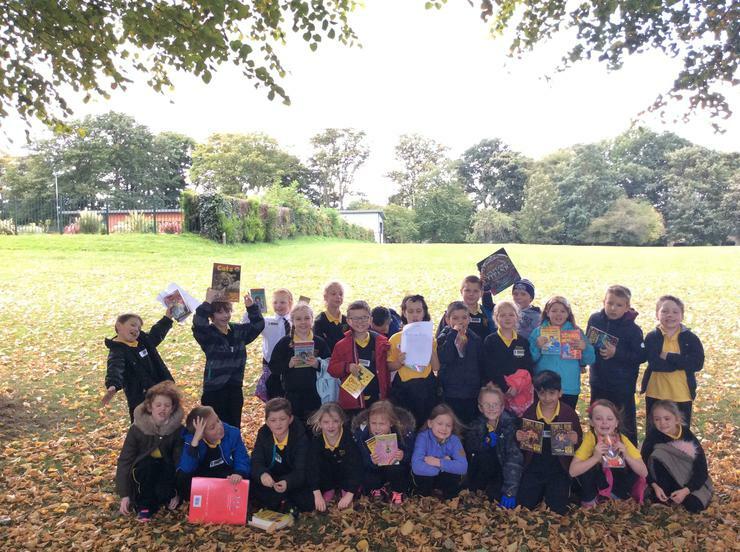 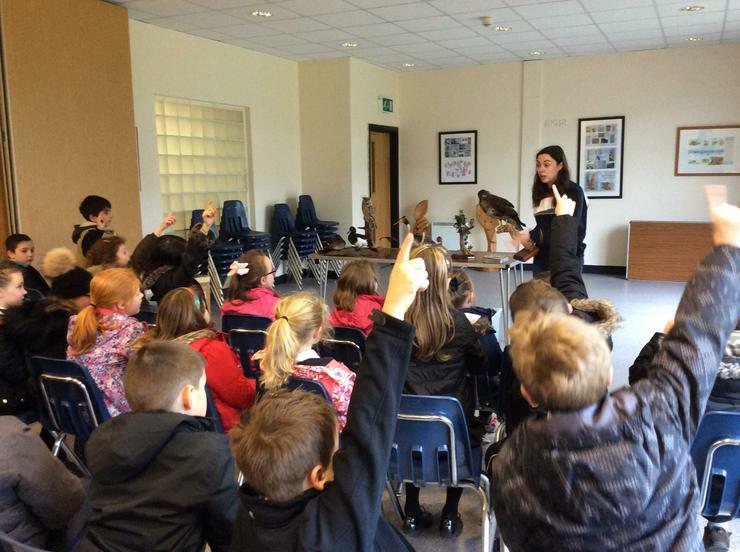 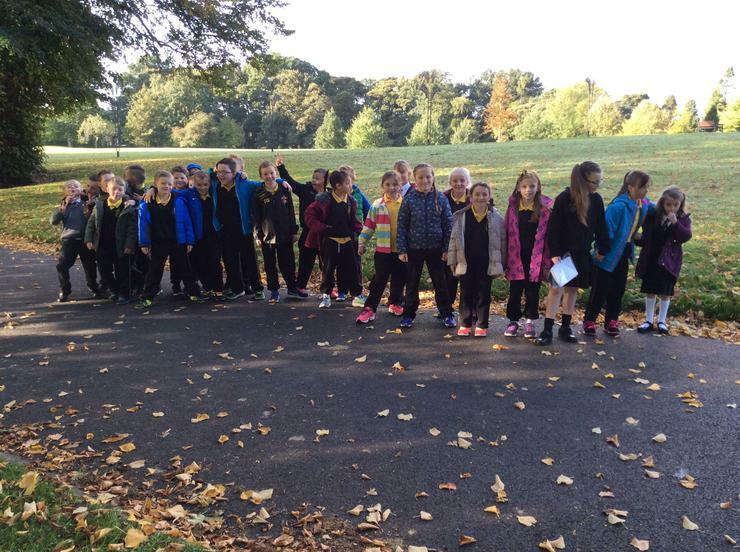 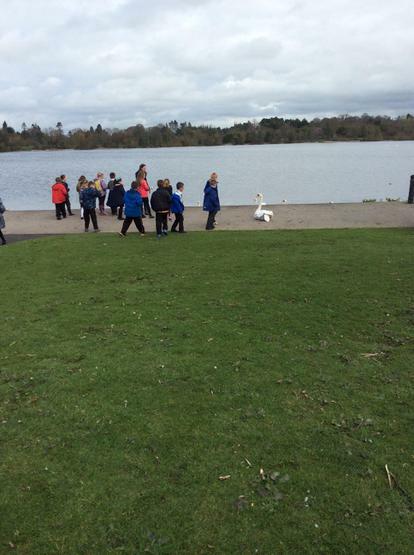 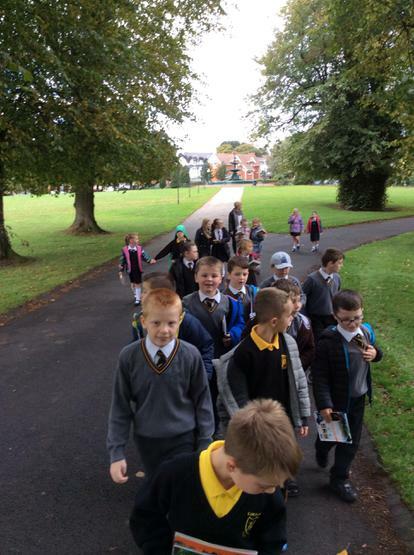 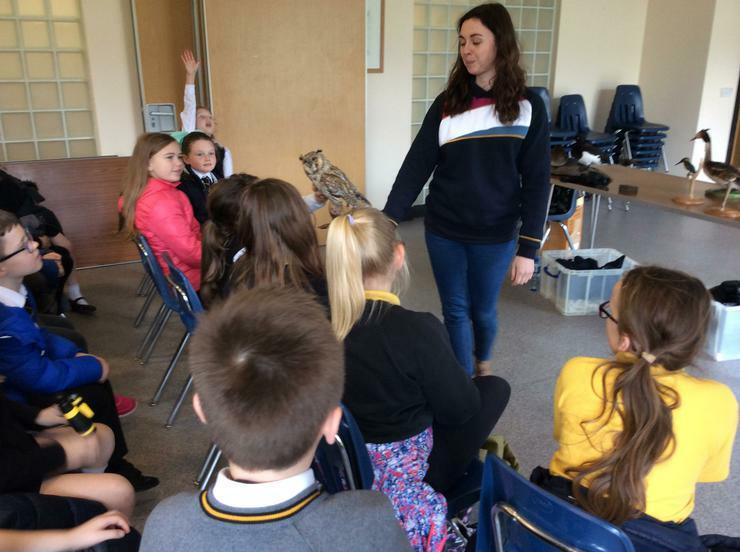 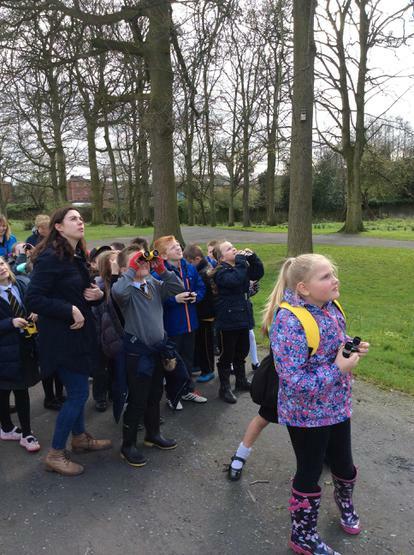 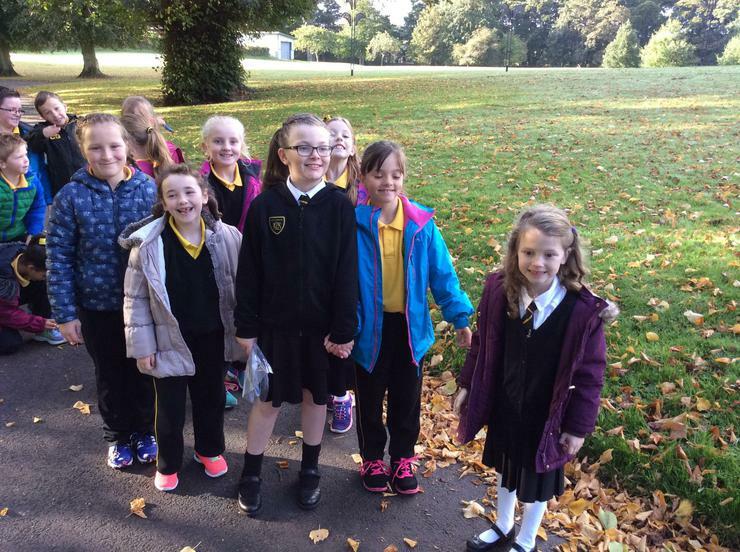 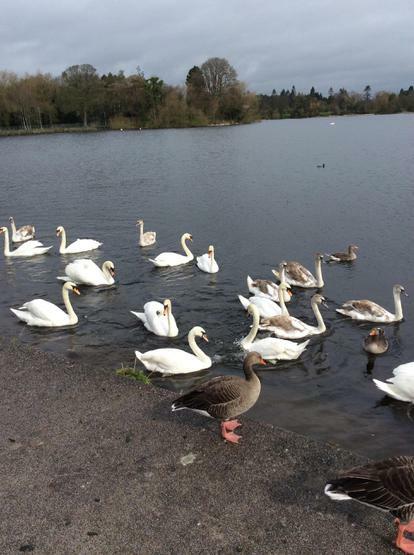 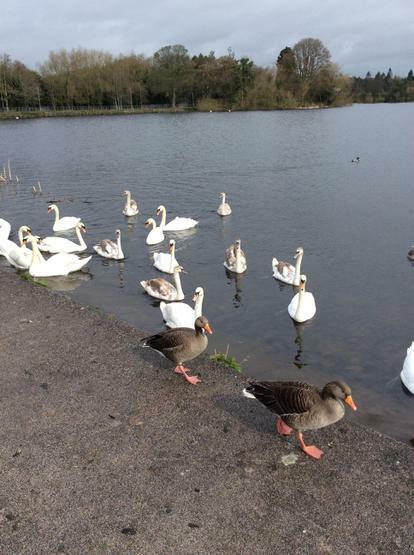 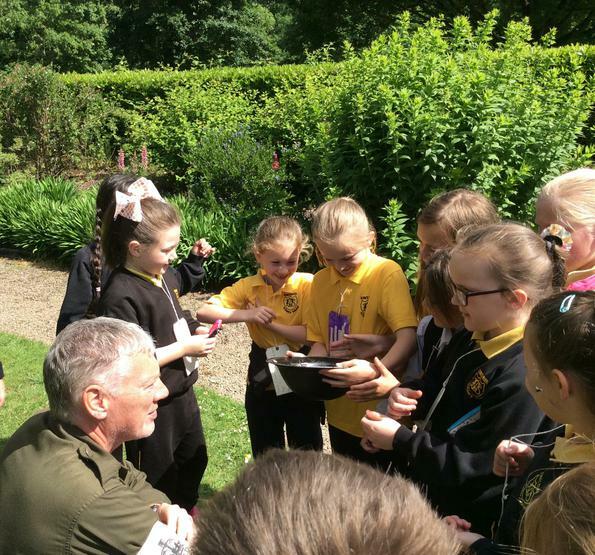 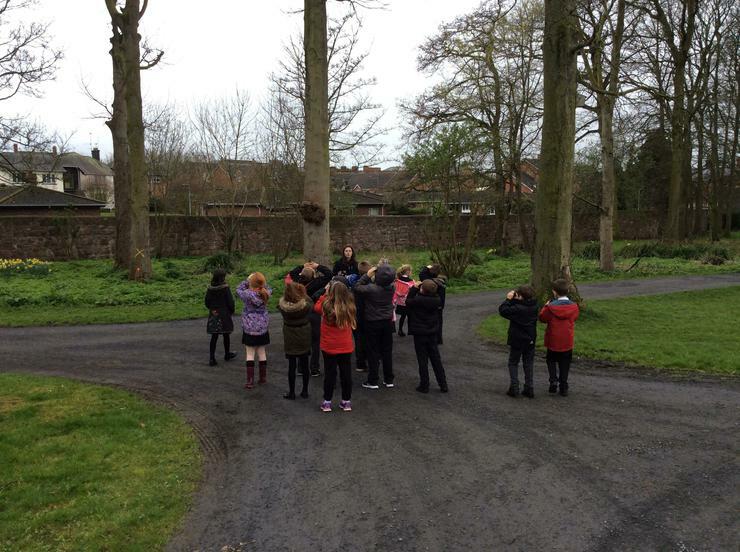 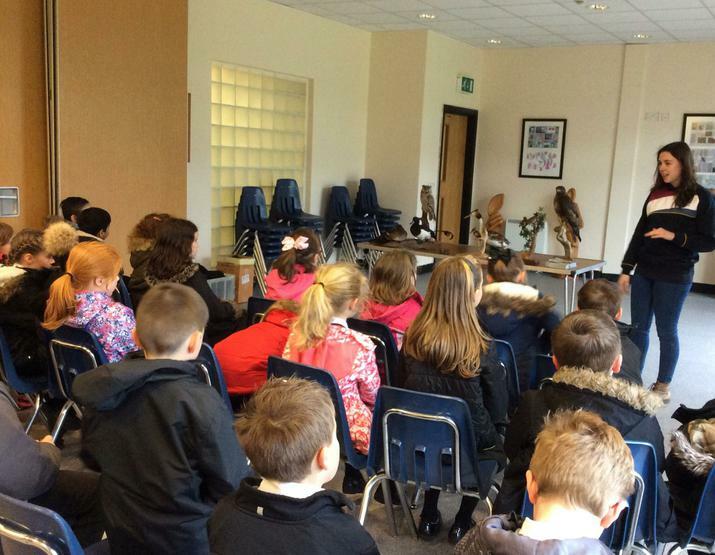 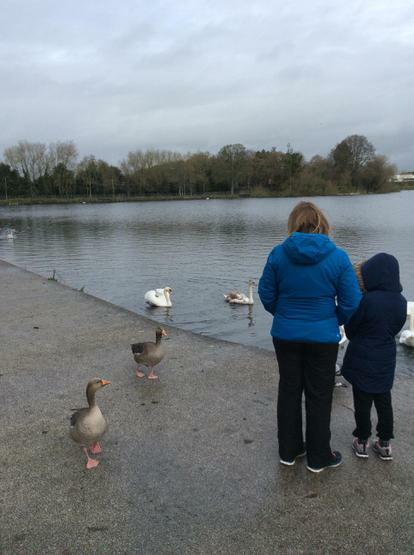 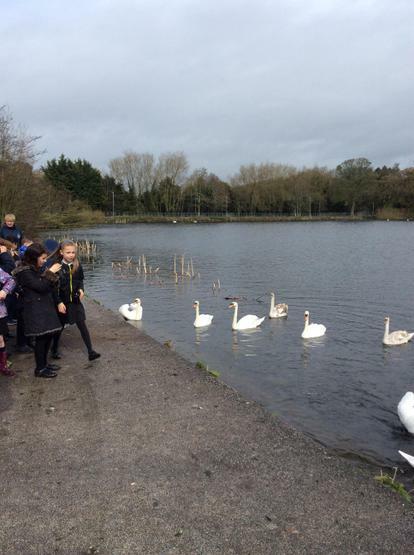 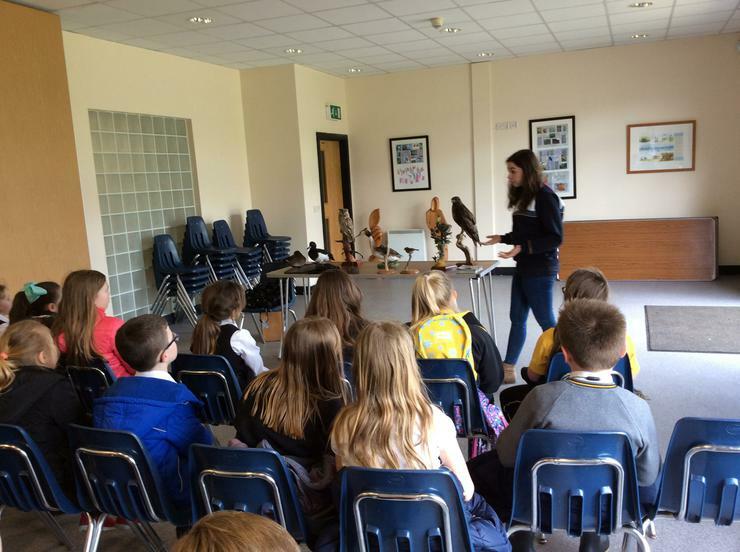 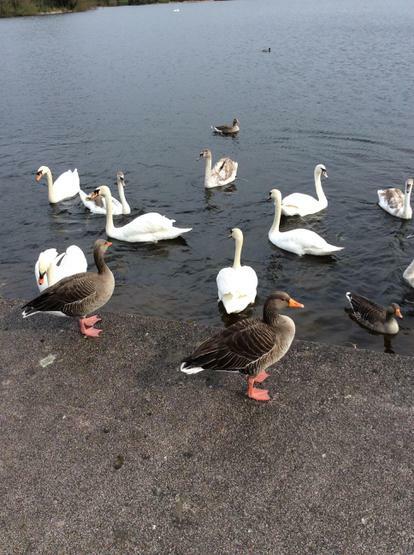 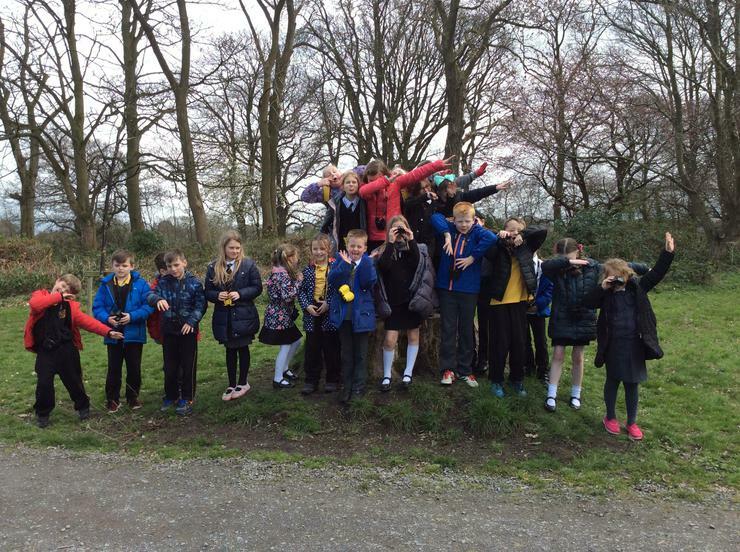 P4G visited the Lugan Park to see all the birds that live there. 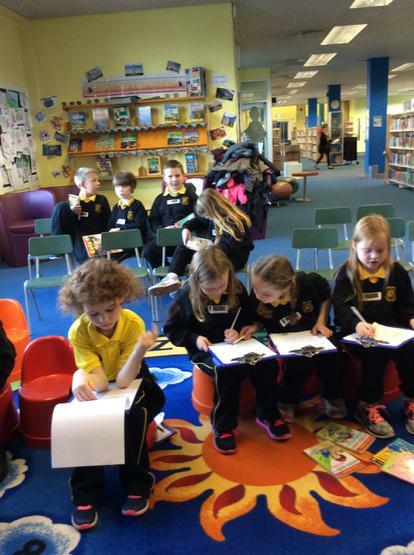 P4D had a great time at the library! 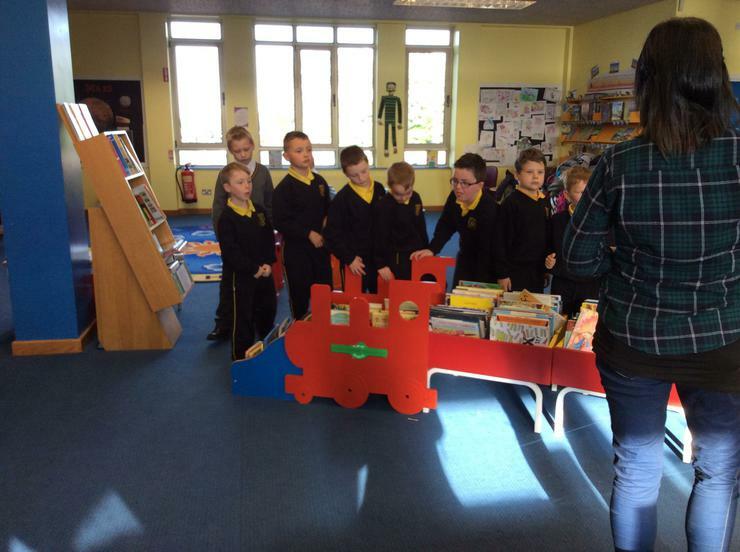 We enjoyed learning all about the library and can't wait to start reading the books we borrowed! 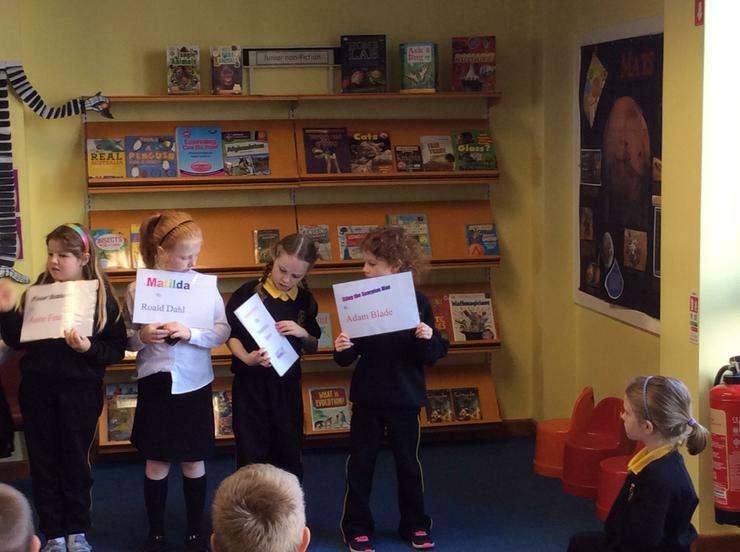 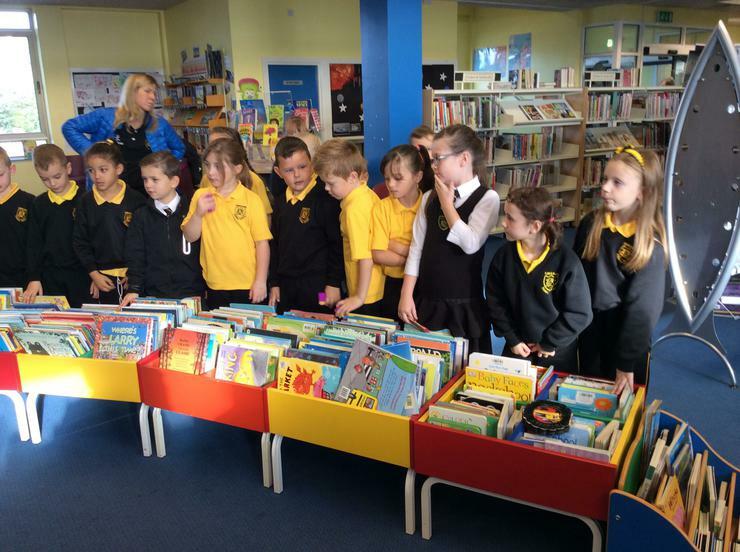 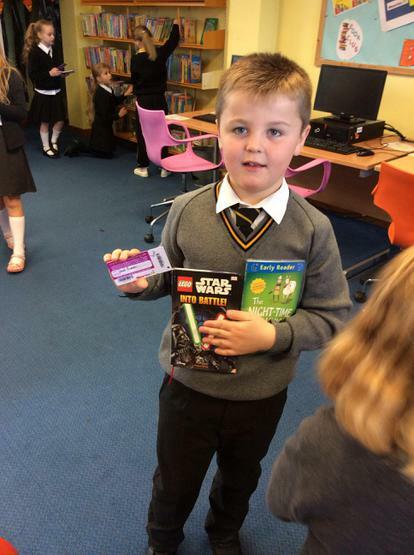 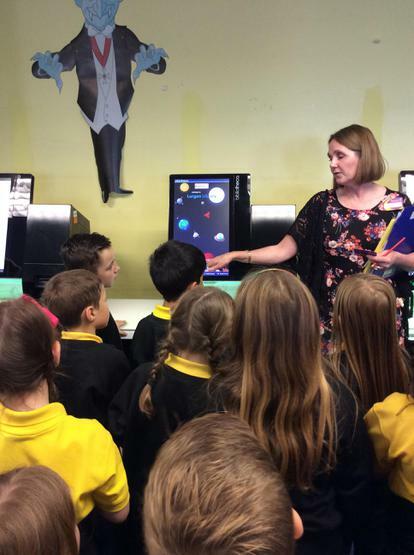 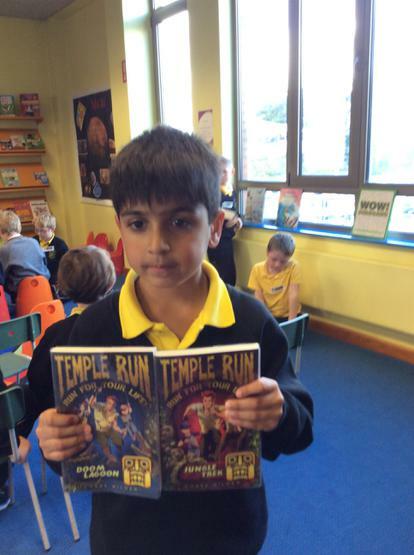 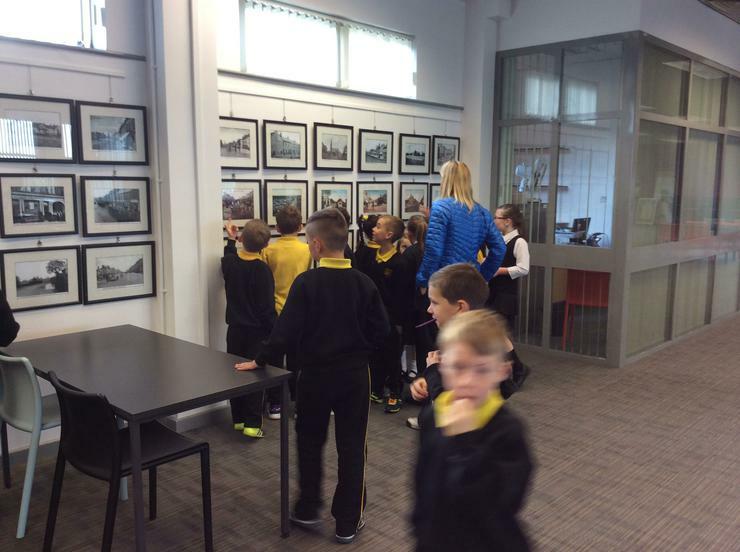 Today P4T went on a trip to the library. 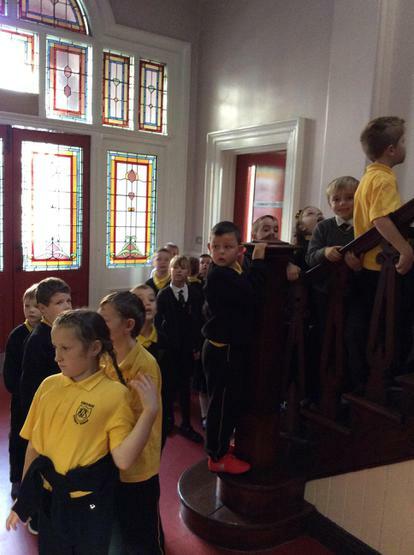 We enjoyed the tour and loved learning how to borrow books! 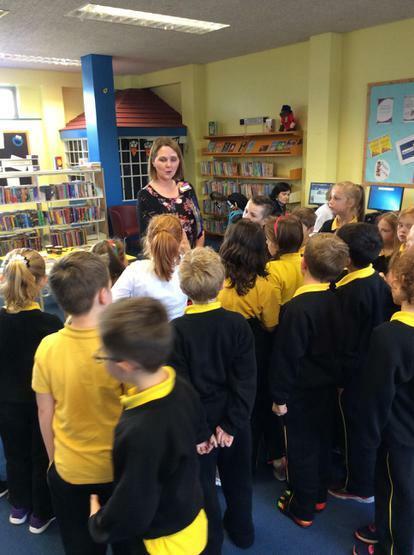 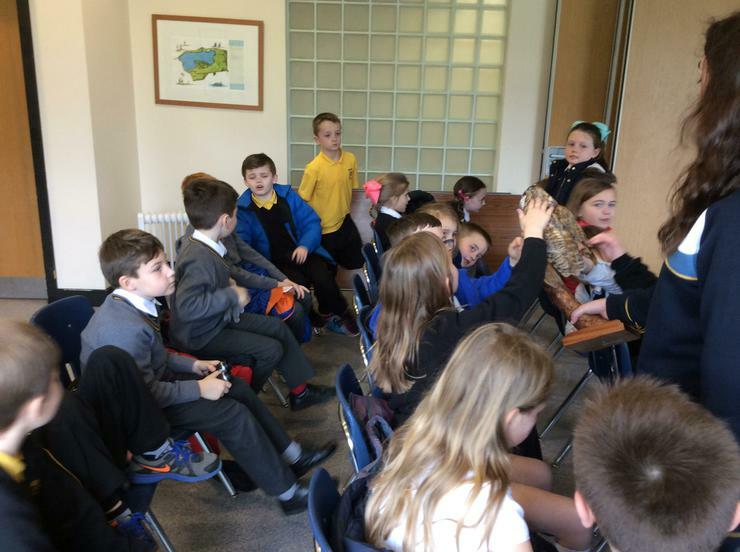 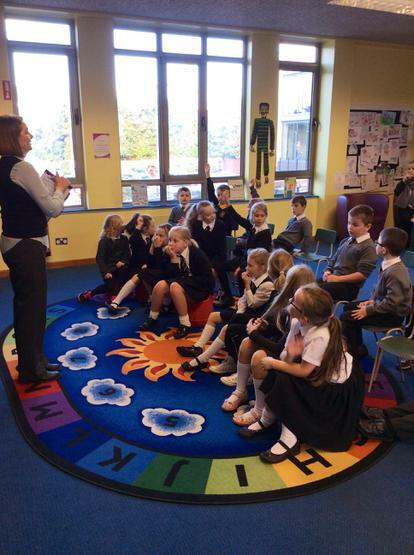 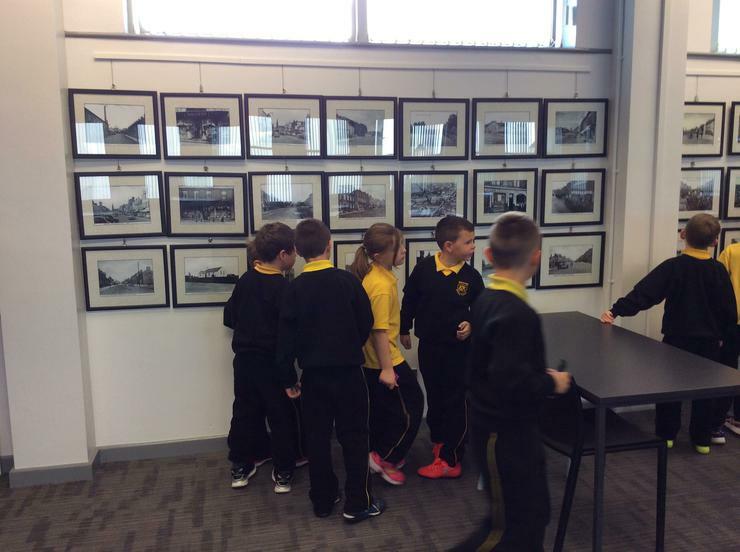 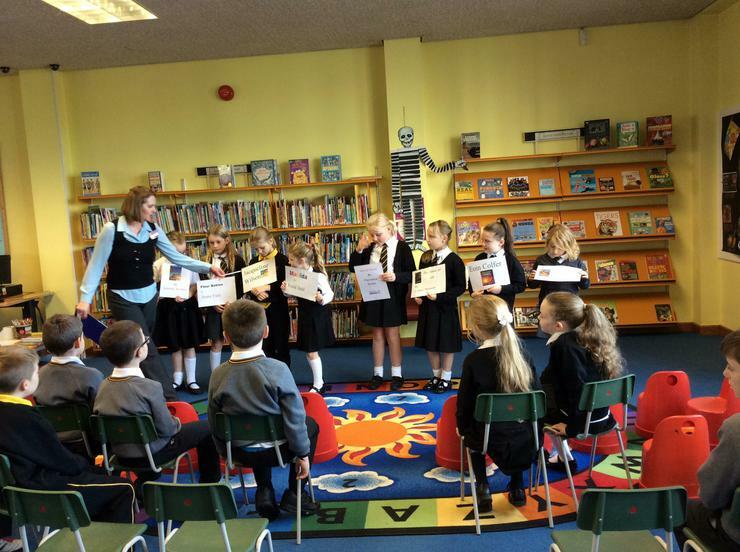 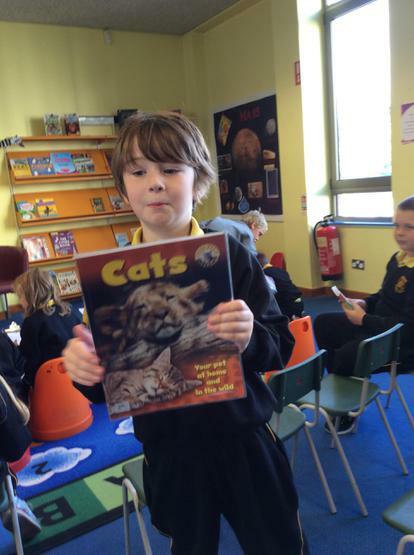 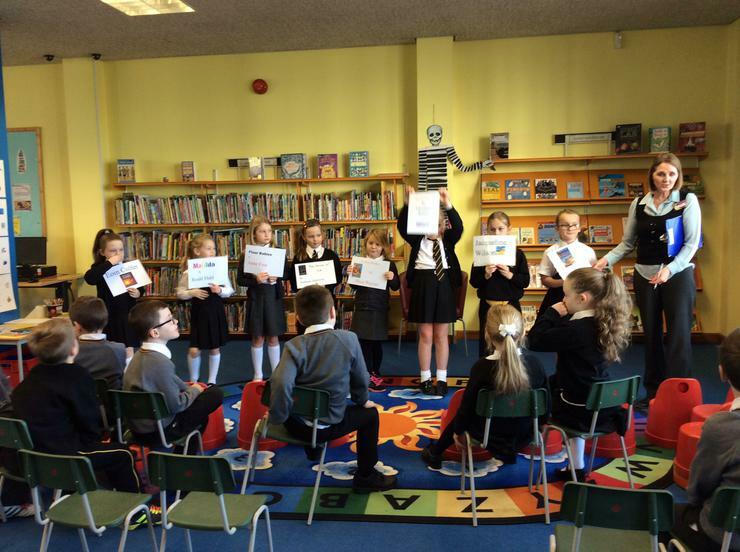 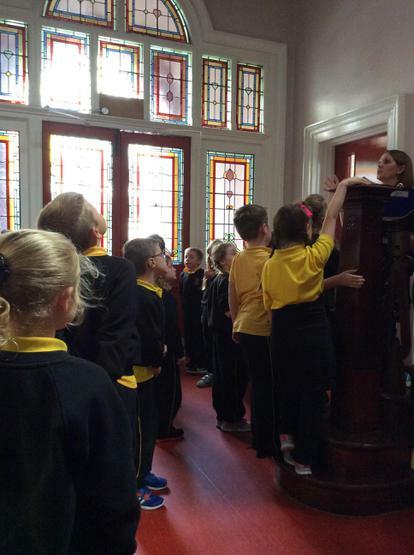 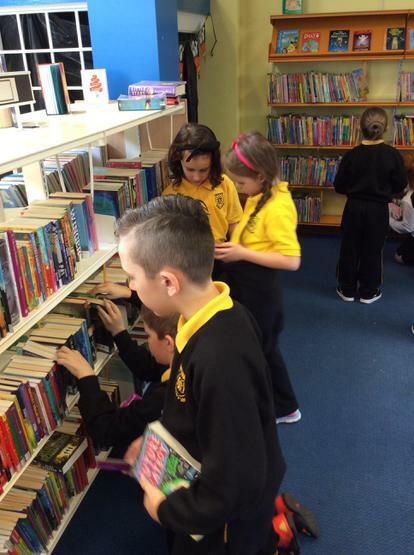 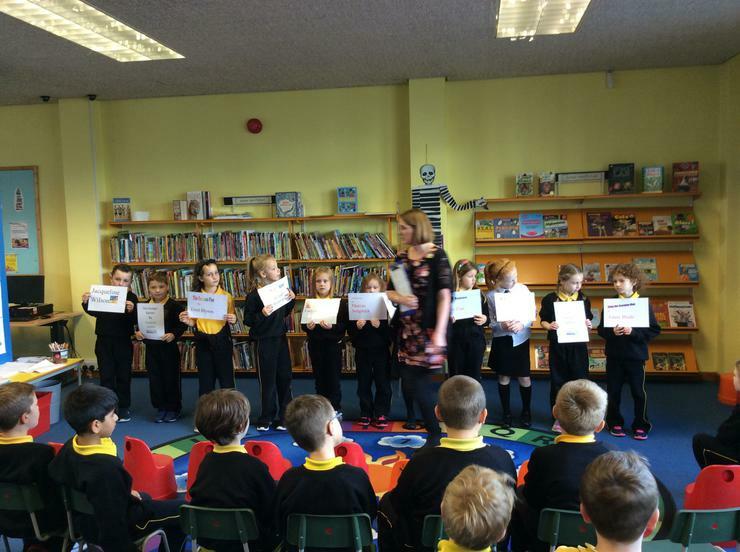 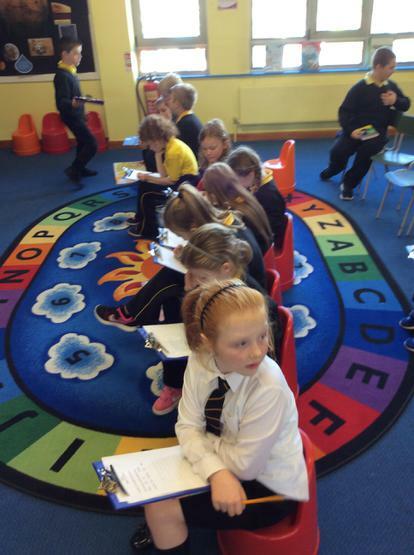 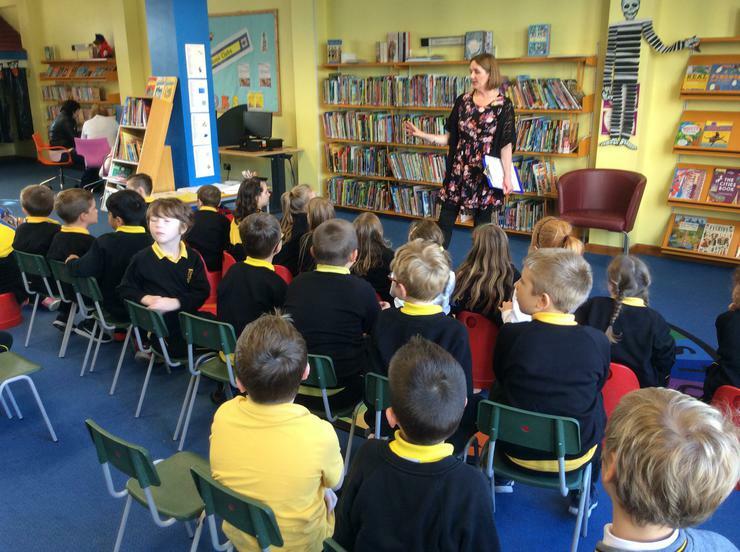 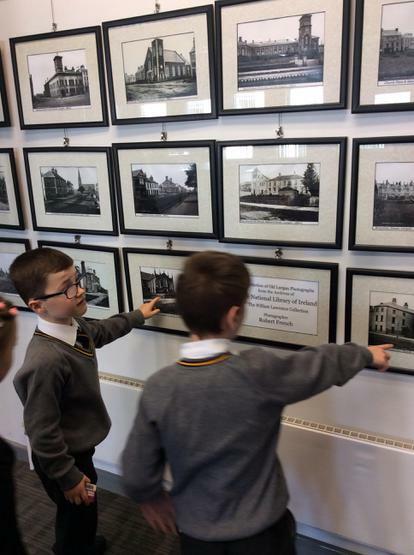 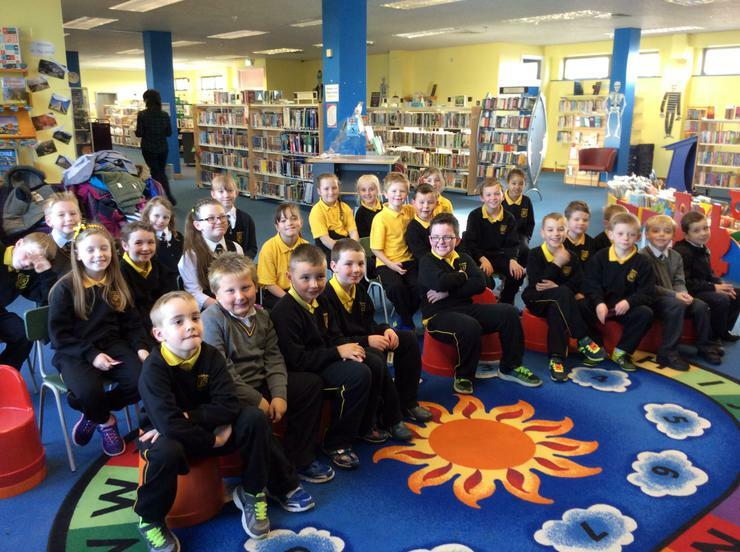 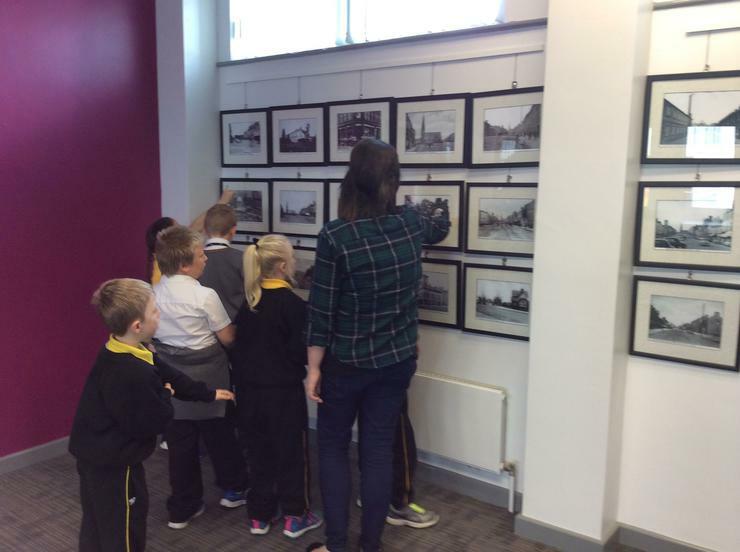 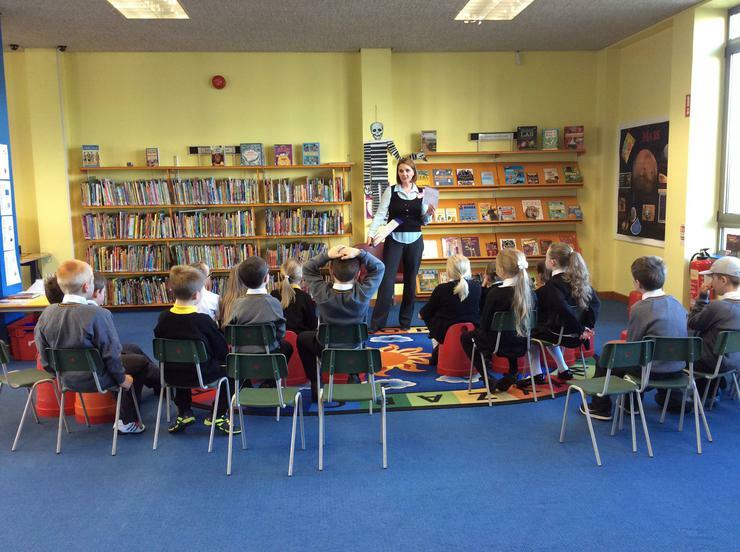 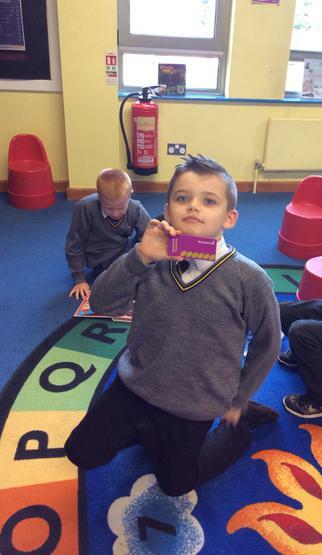 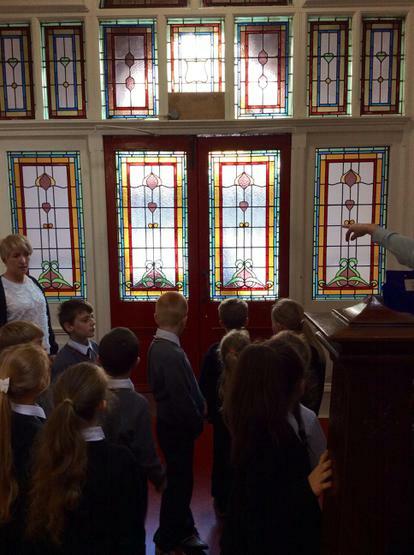 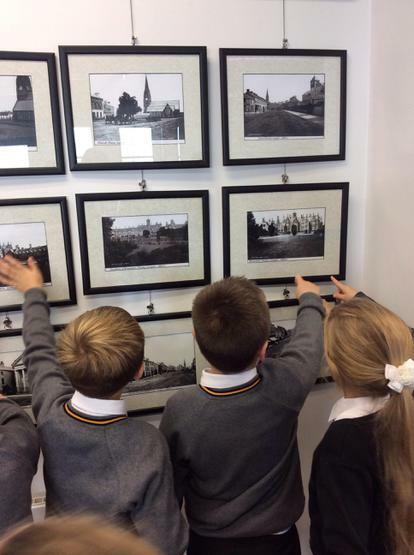 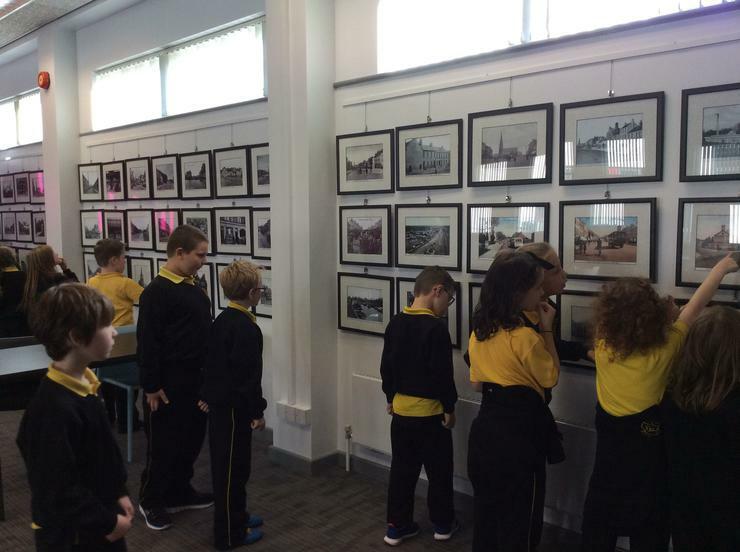 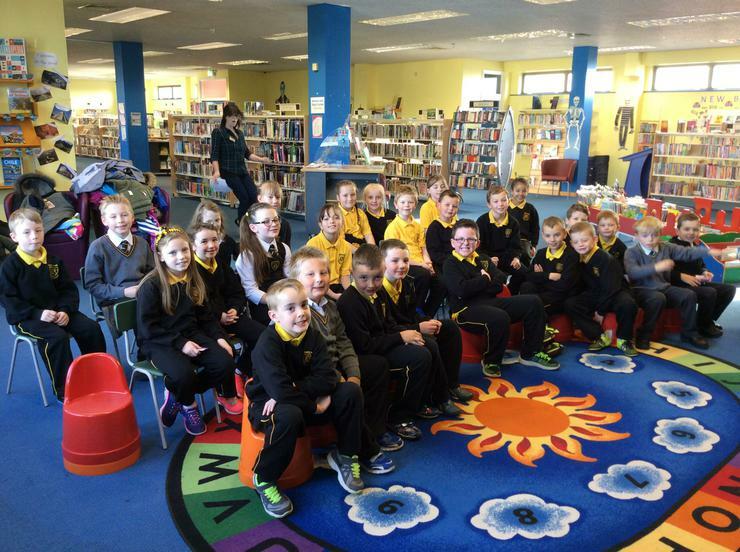 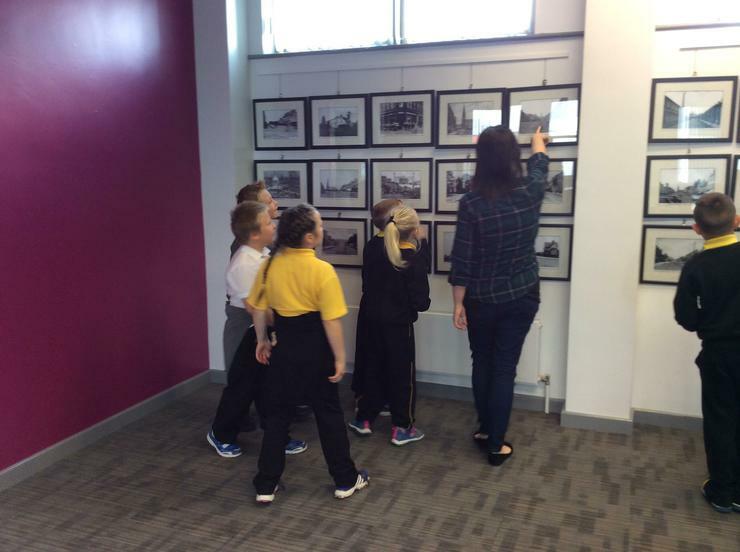 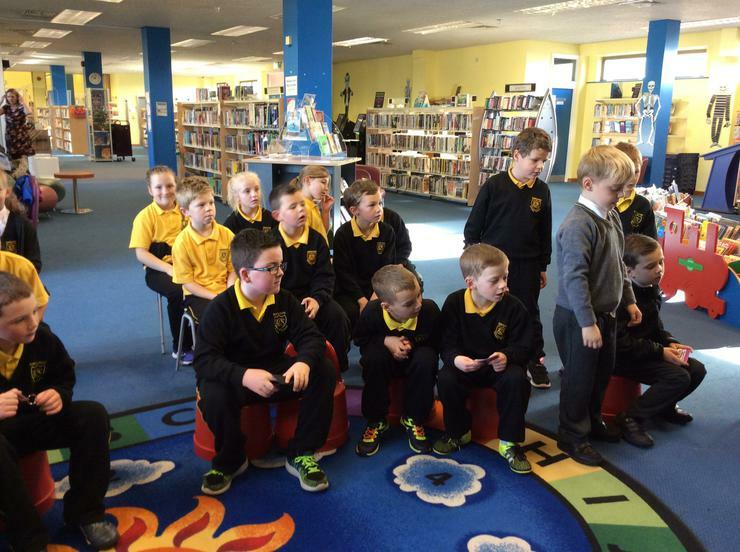 P4G visited Lurgan Library today. 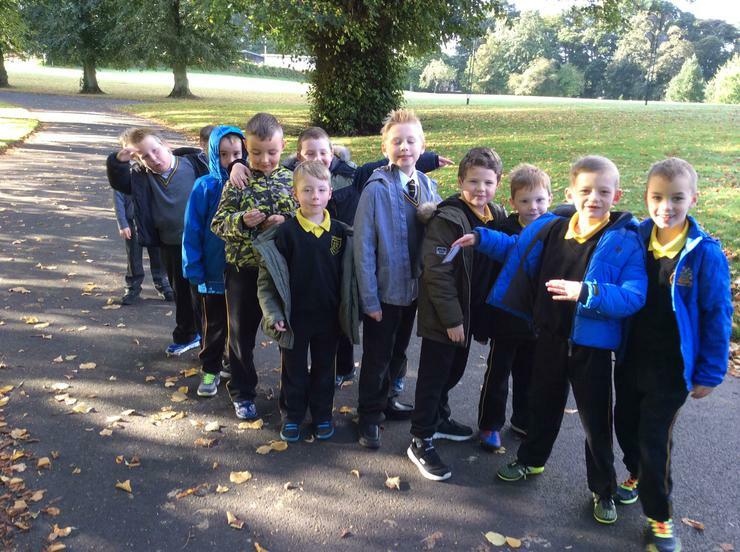 (11/10/16) We had great fun! 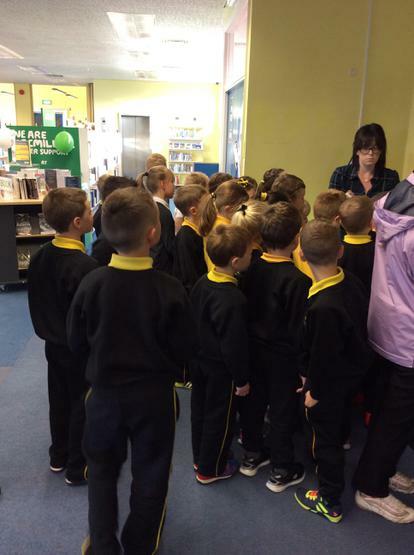 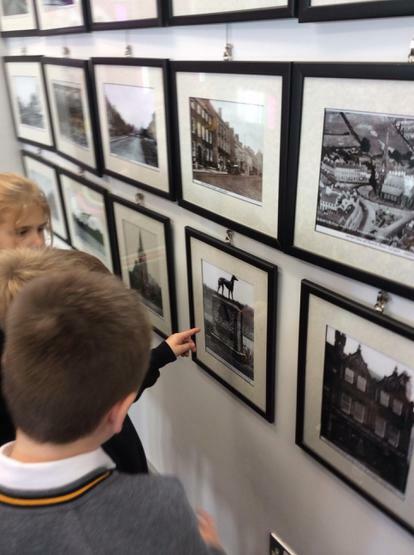 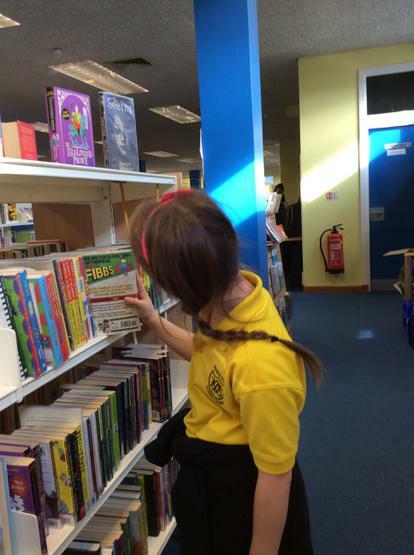 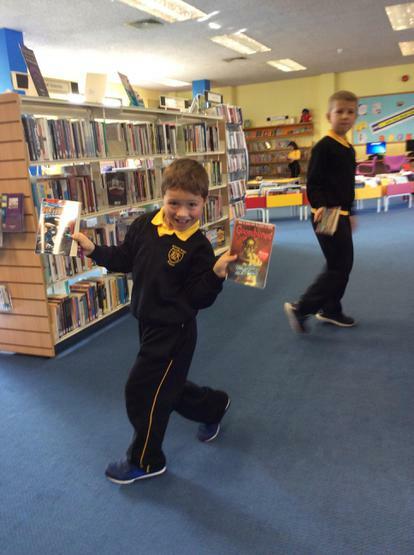 We learnt about different authors and had a tour of the library. 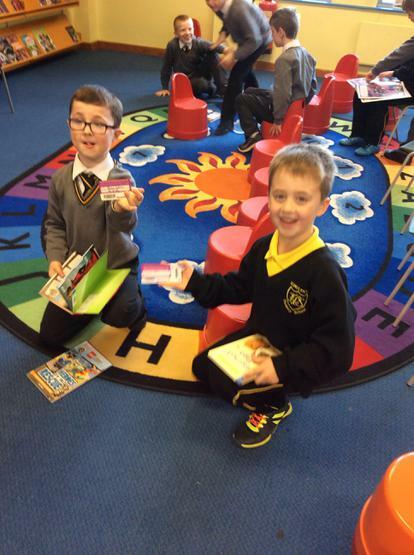 We even got to borrow some books!